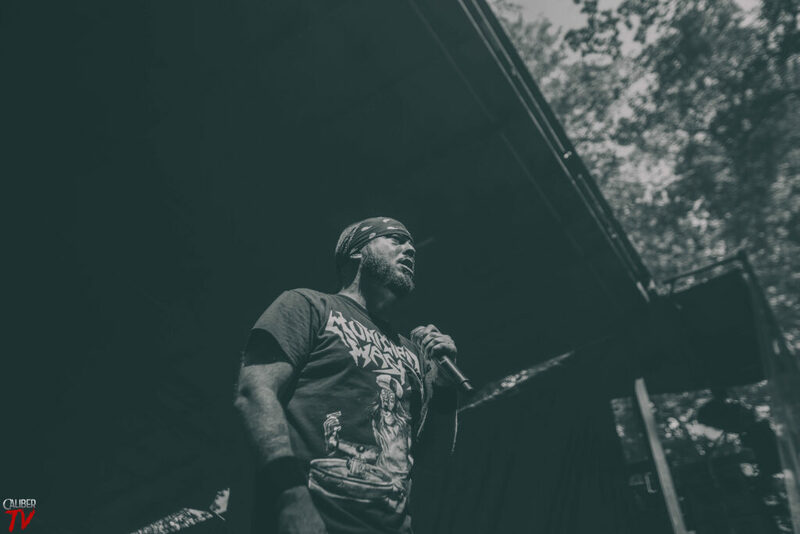 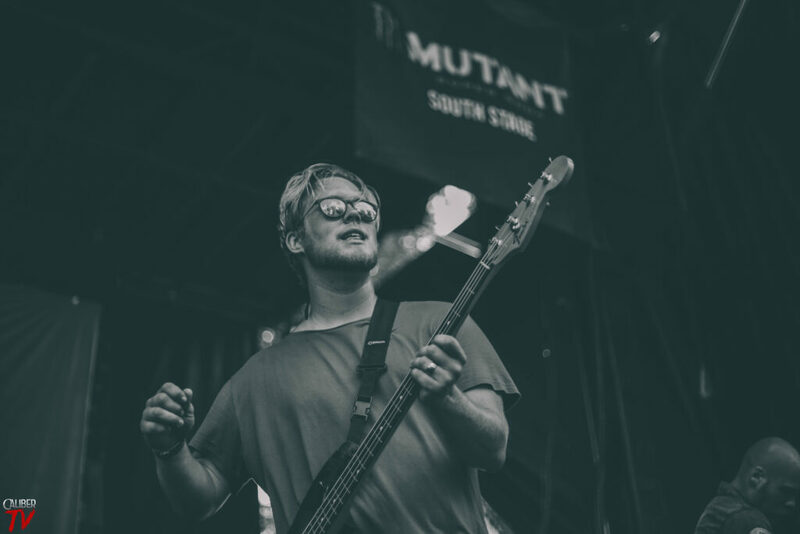 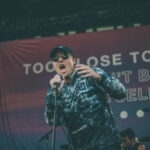 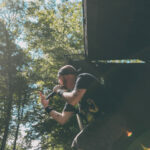 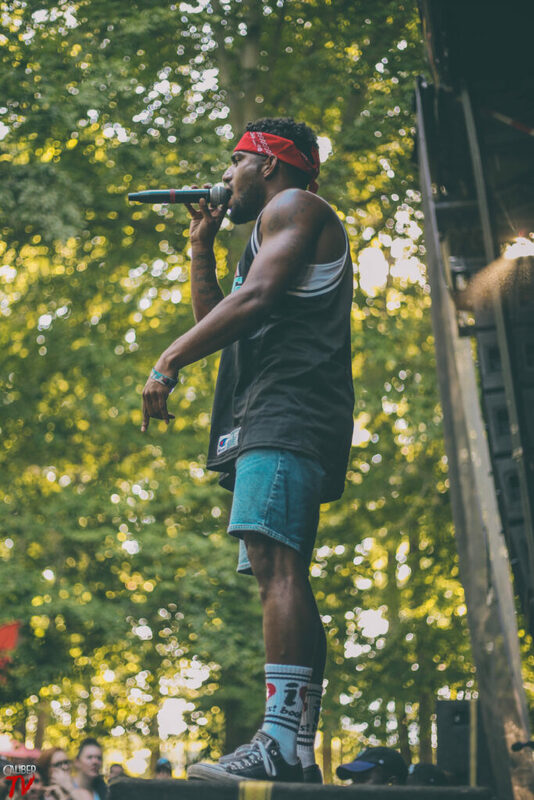 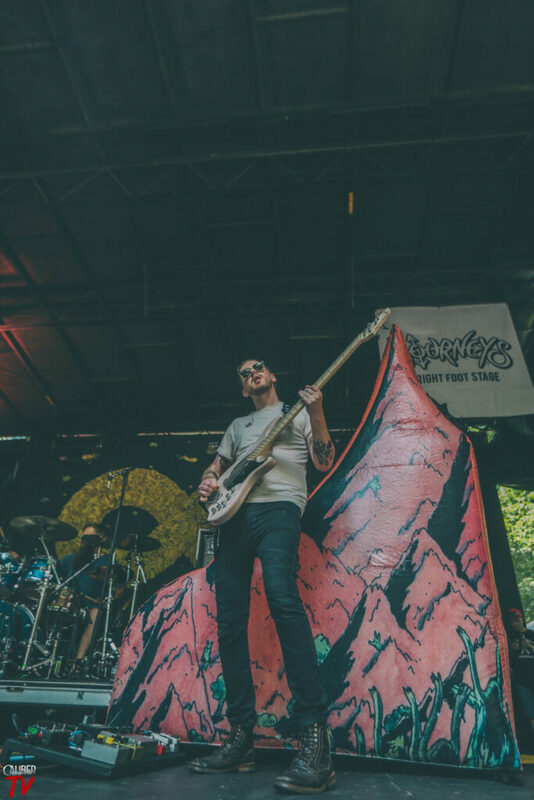 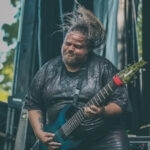 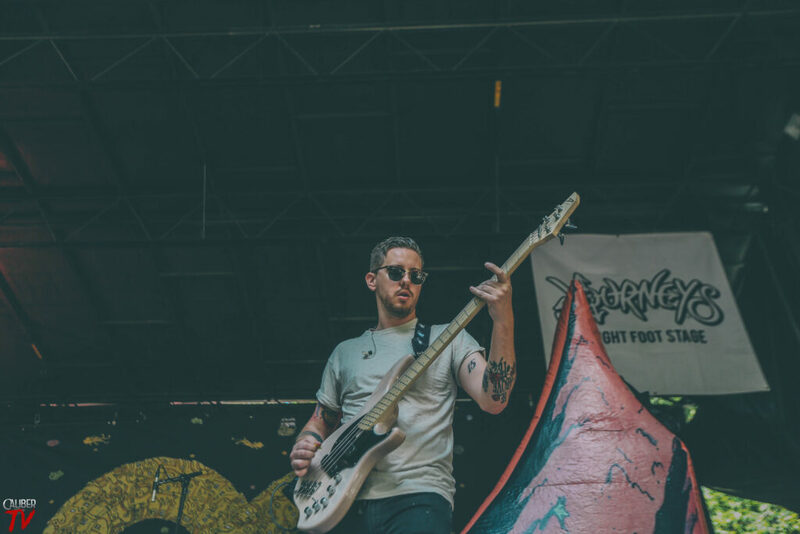 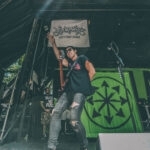 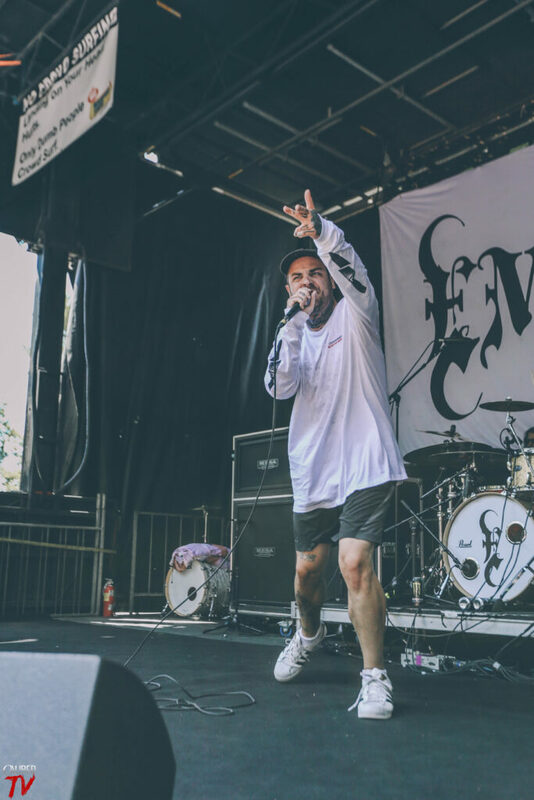 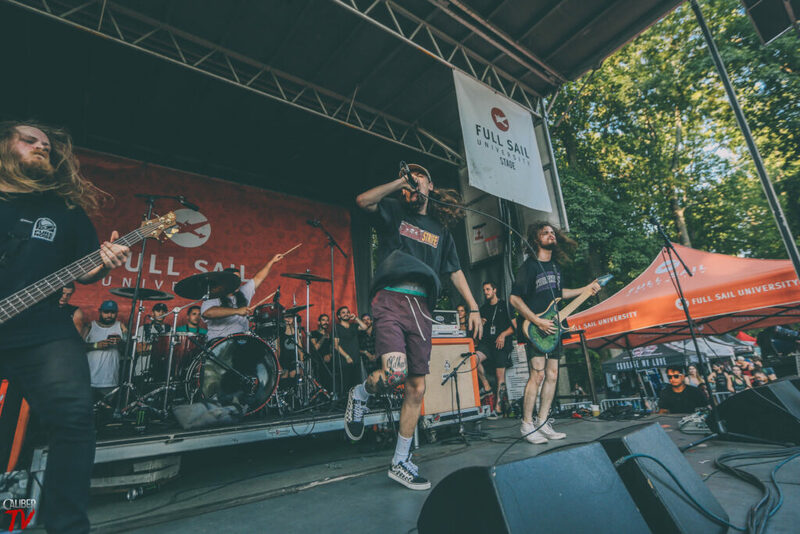 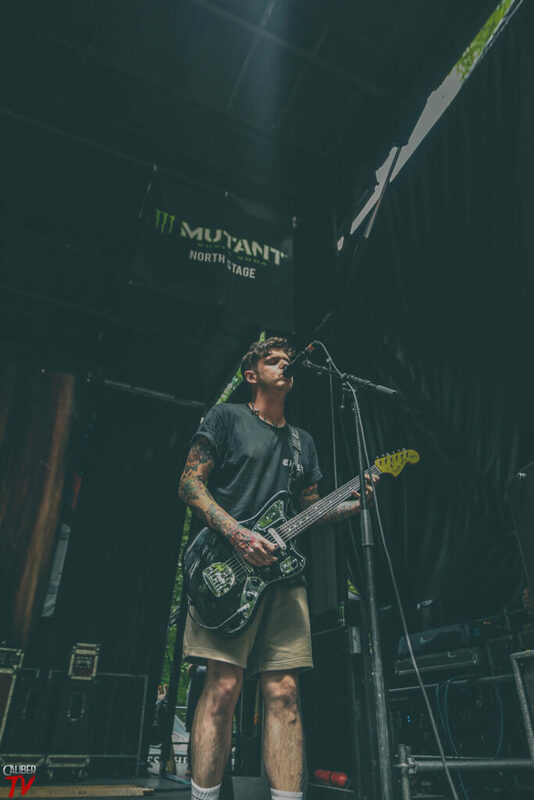 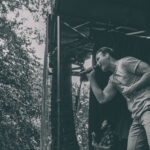 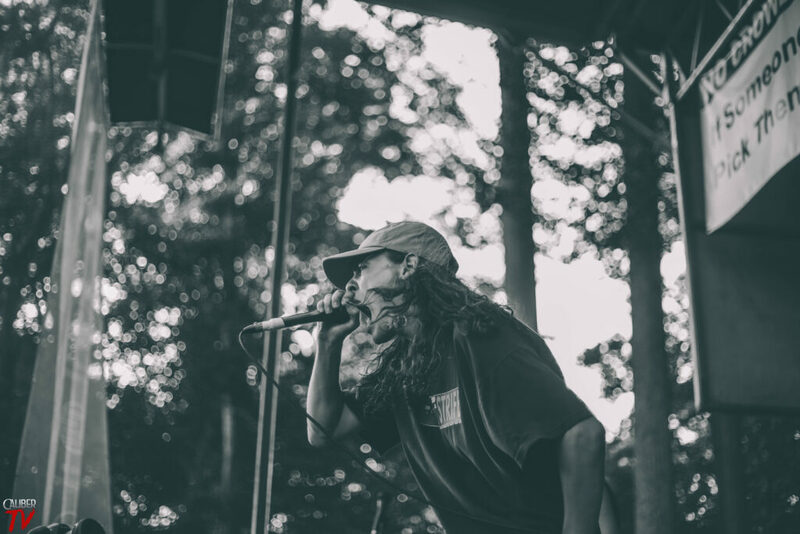 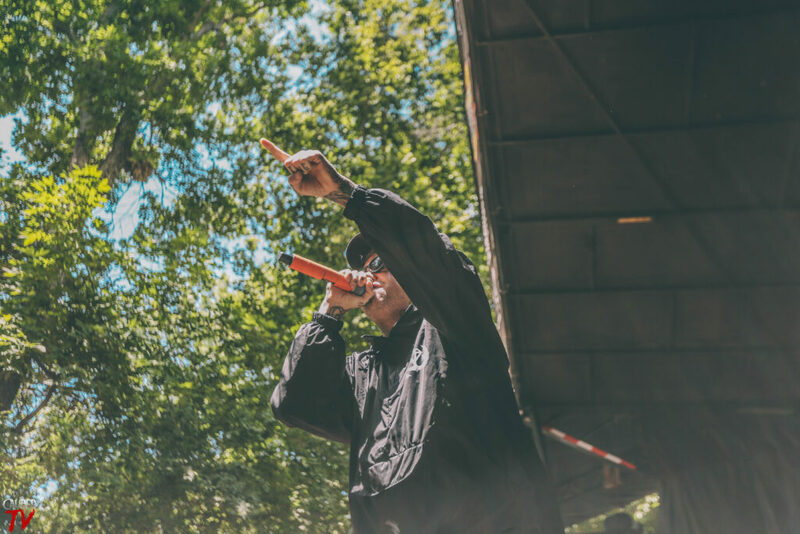 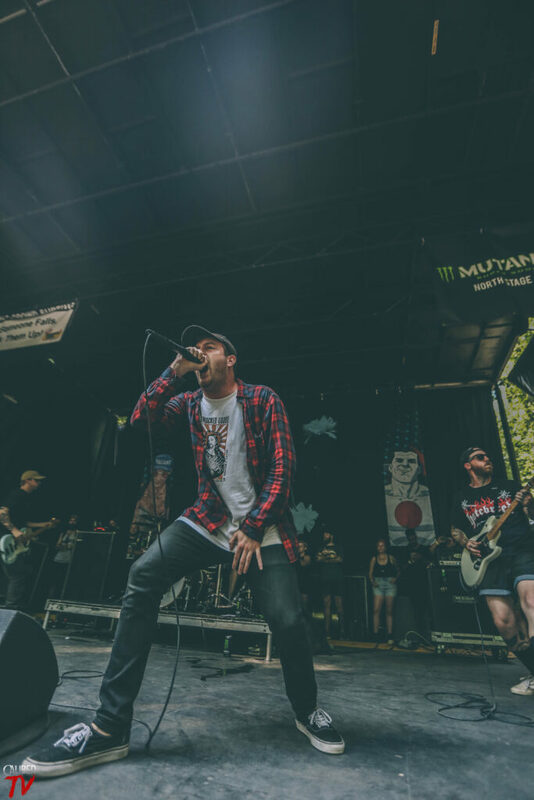 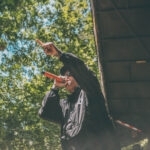 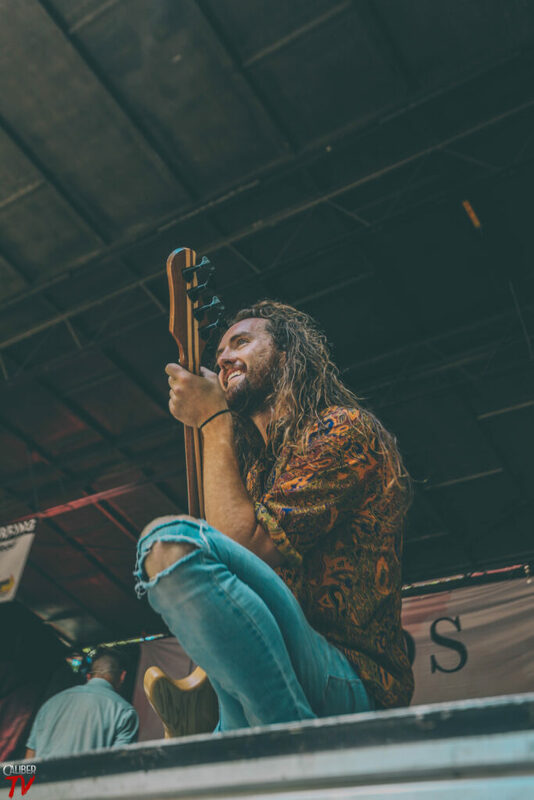 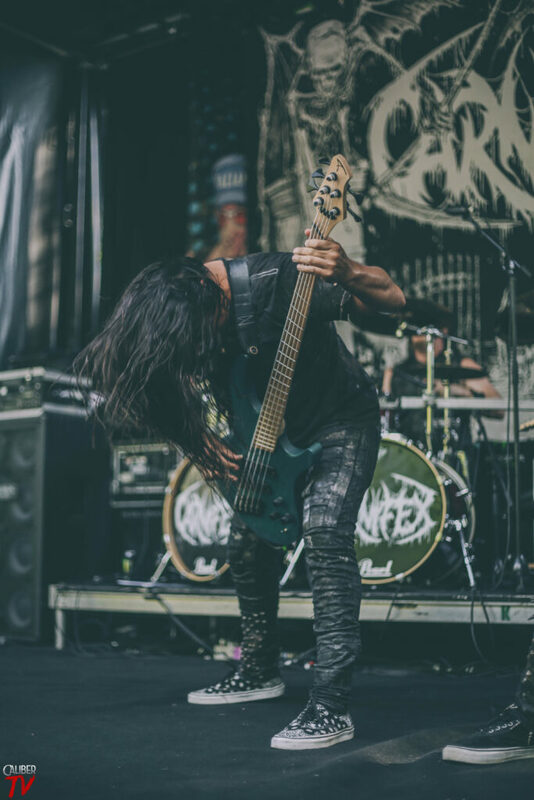 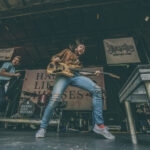 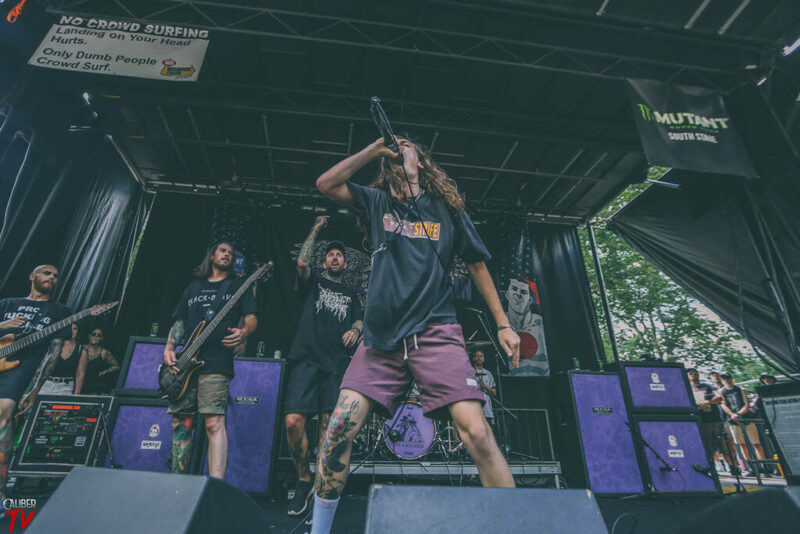 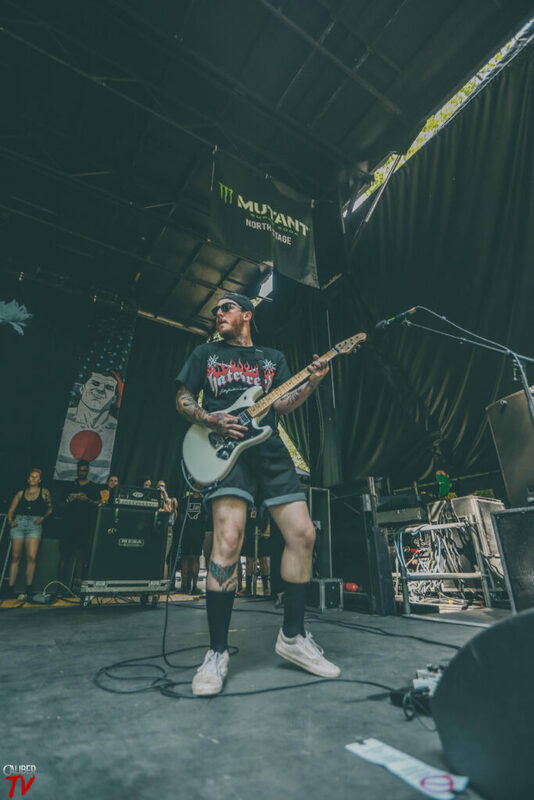 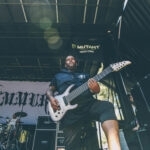 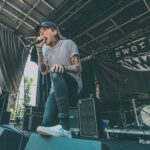 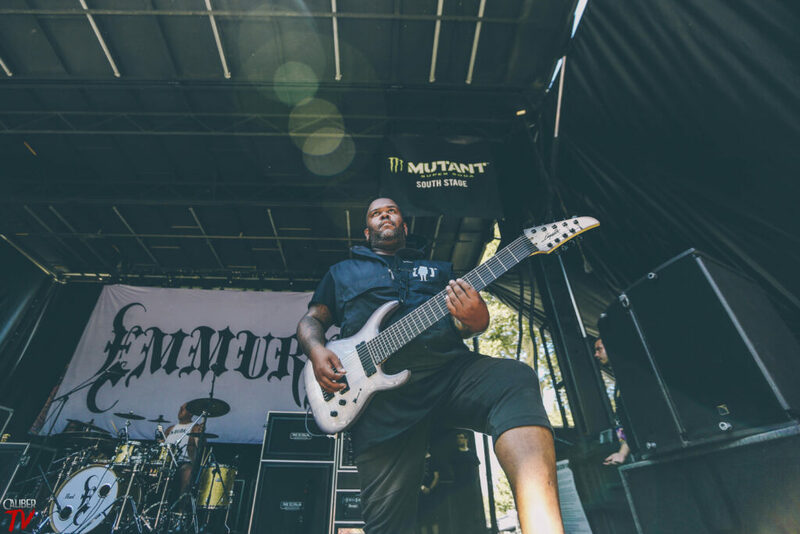 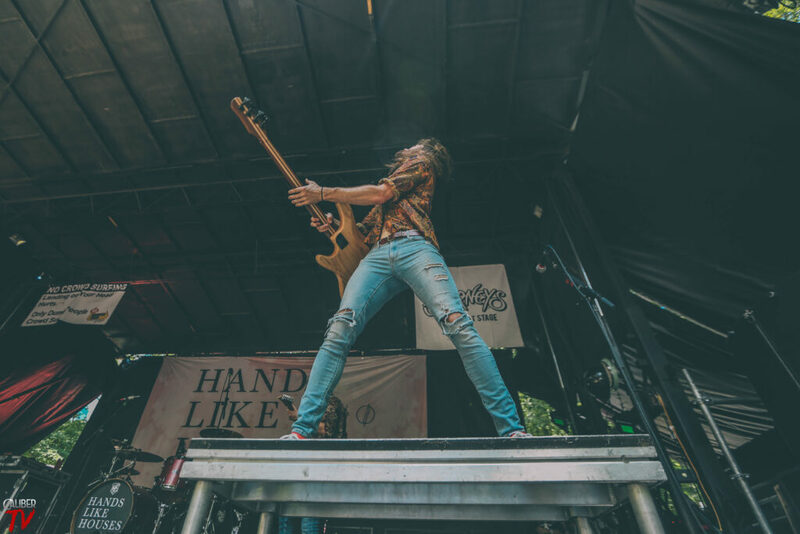 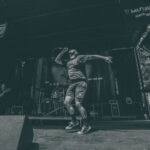 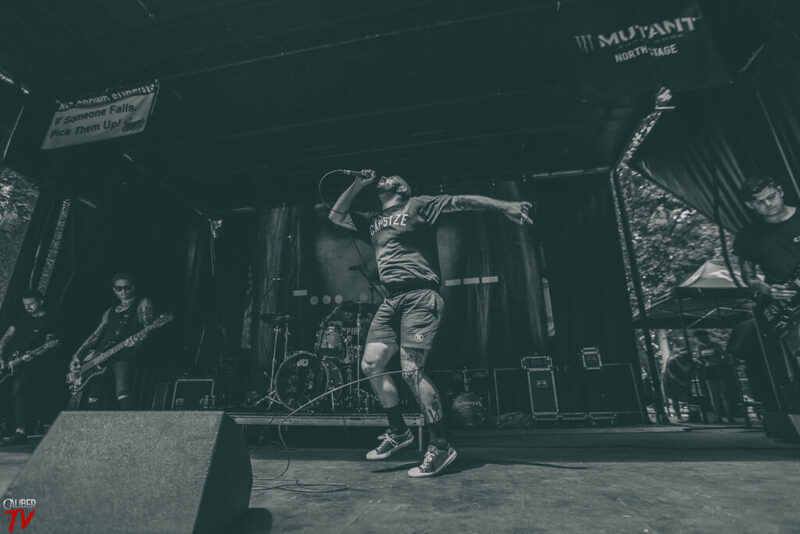 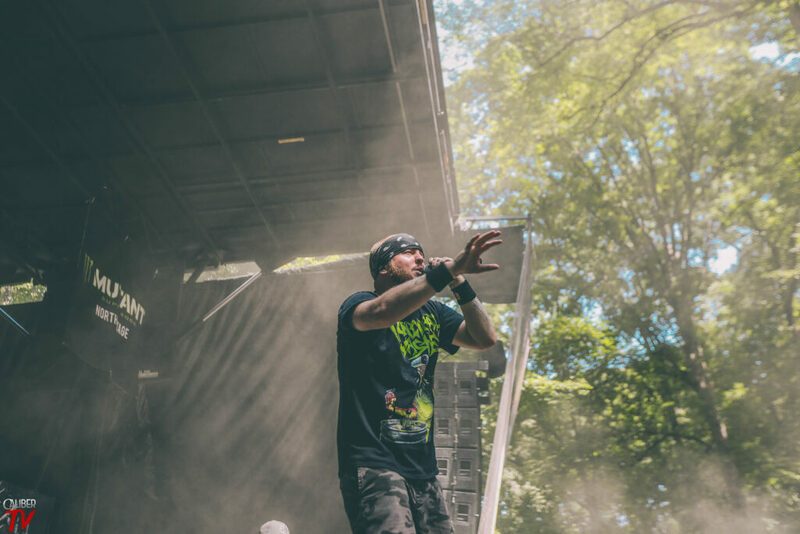 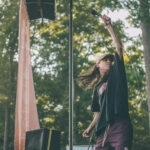 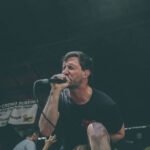 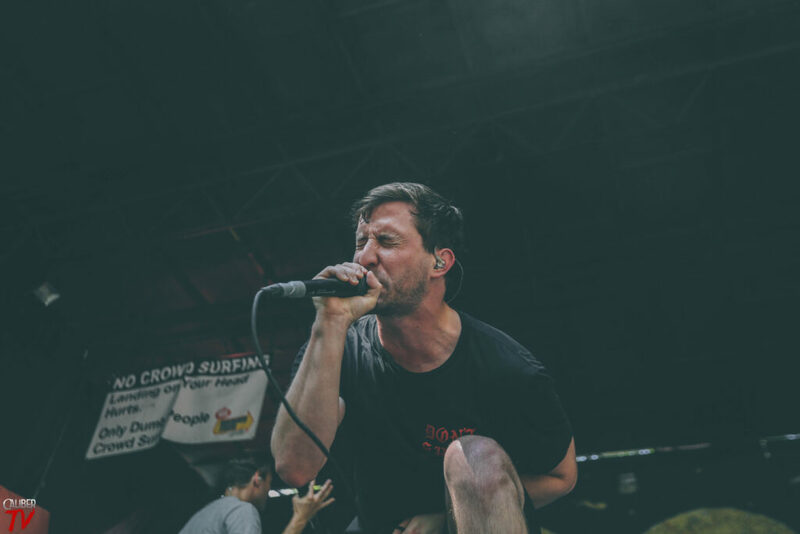 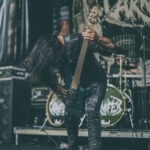 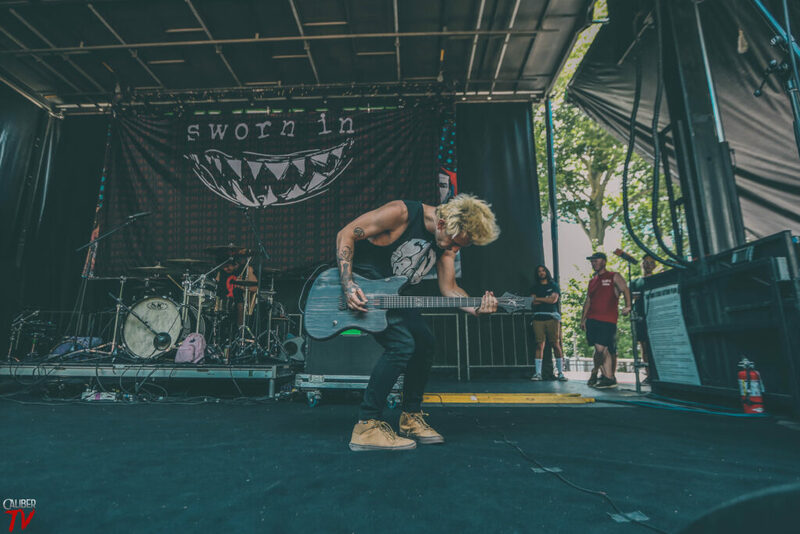 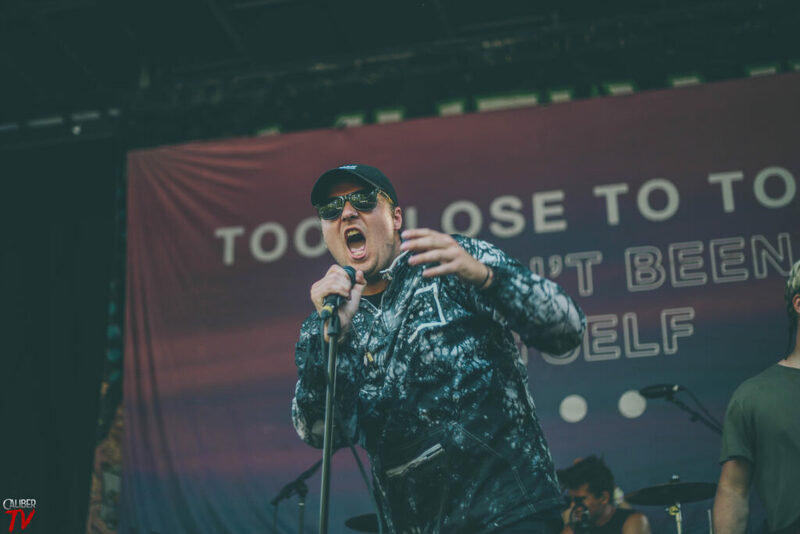 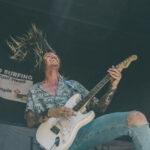 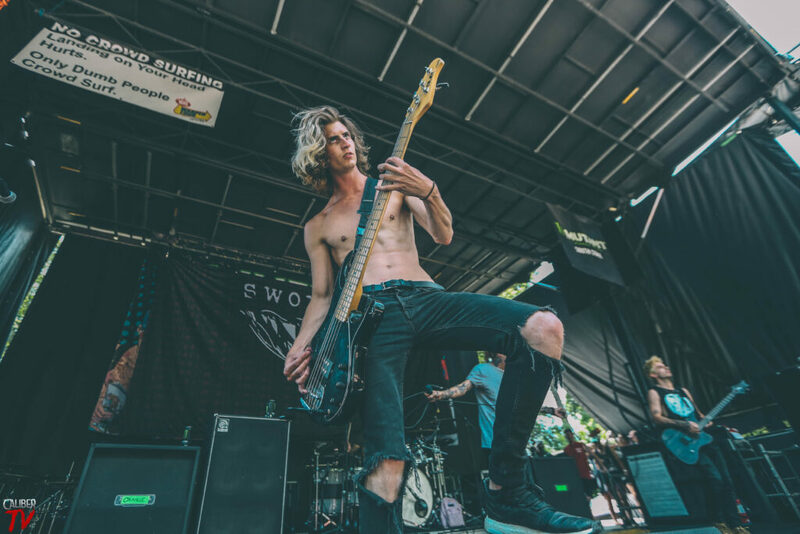 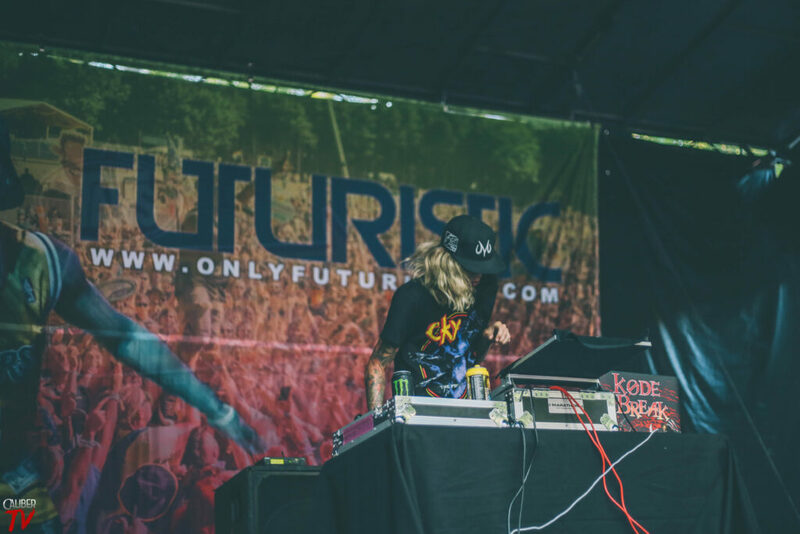 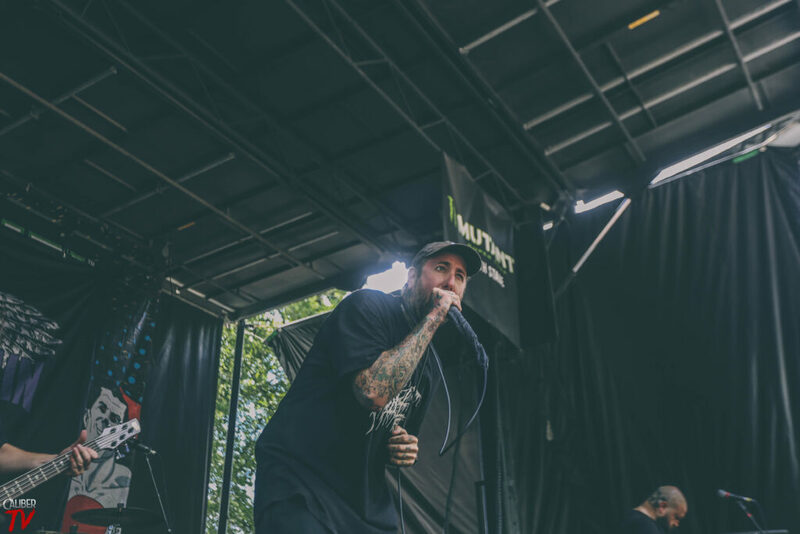 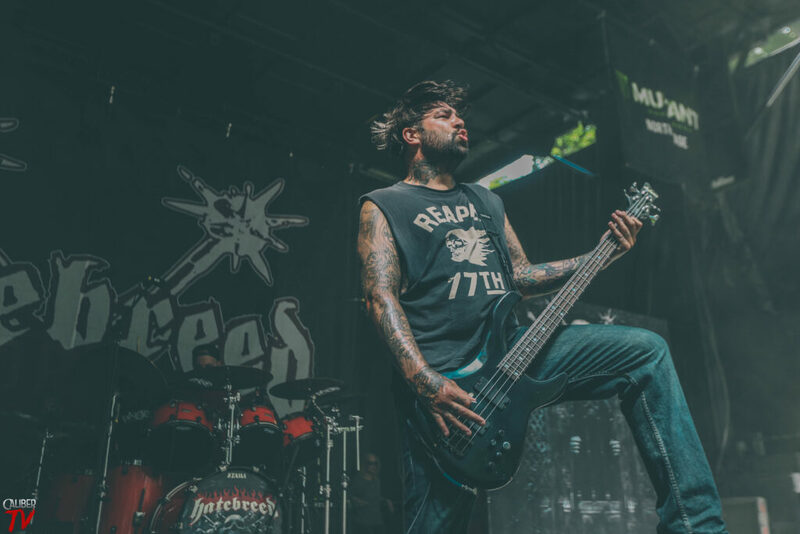 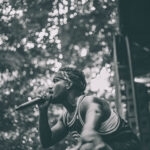 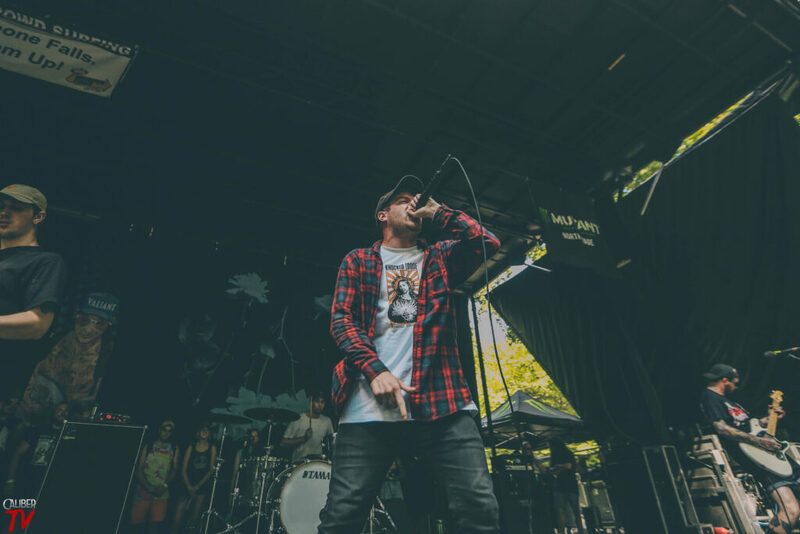 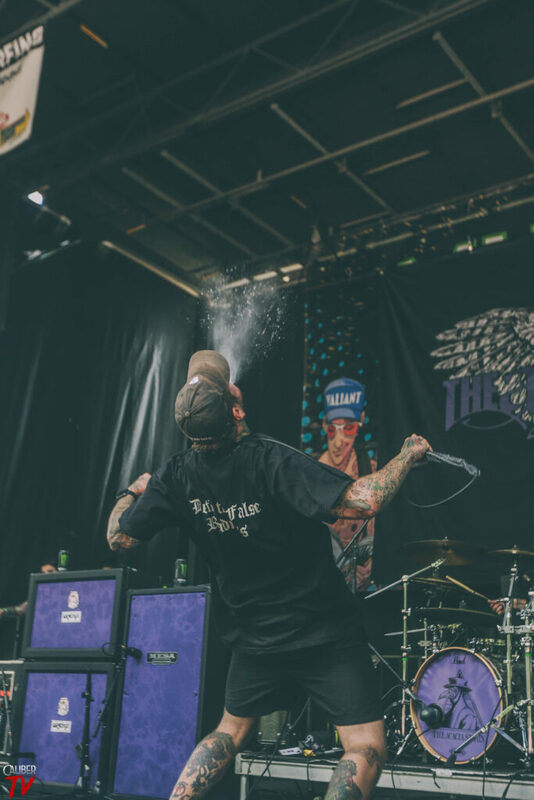 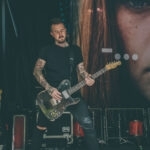 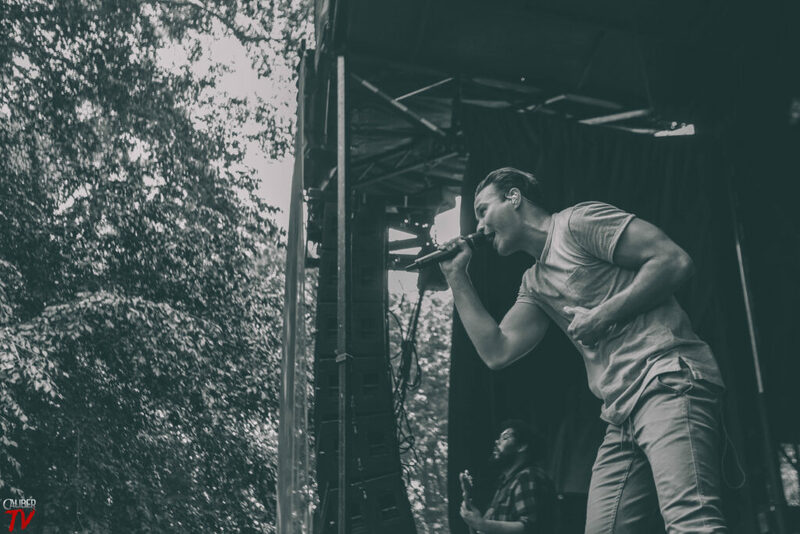 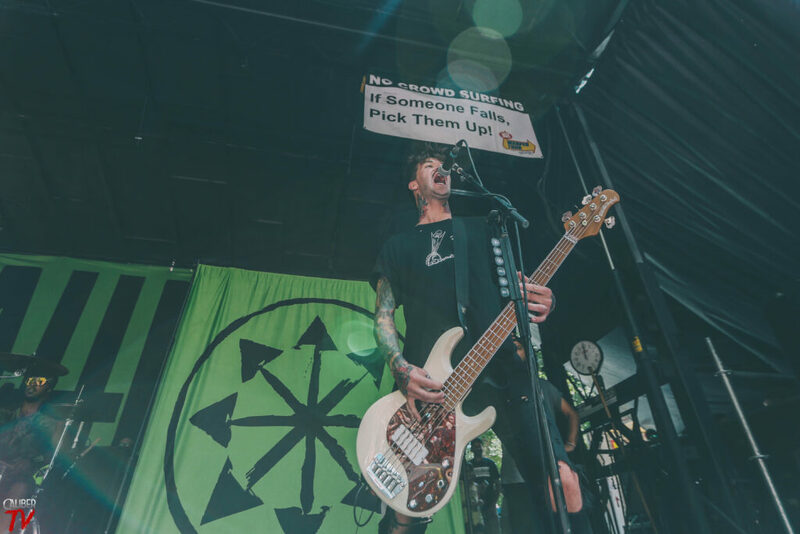 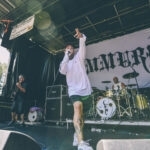 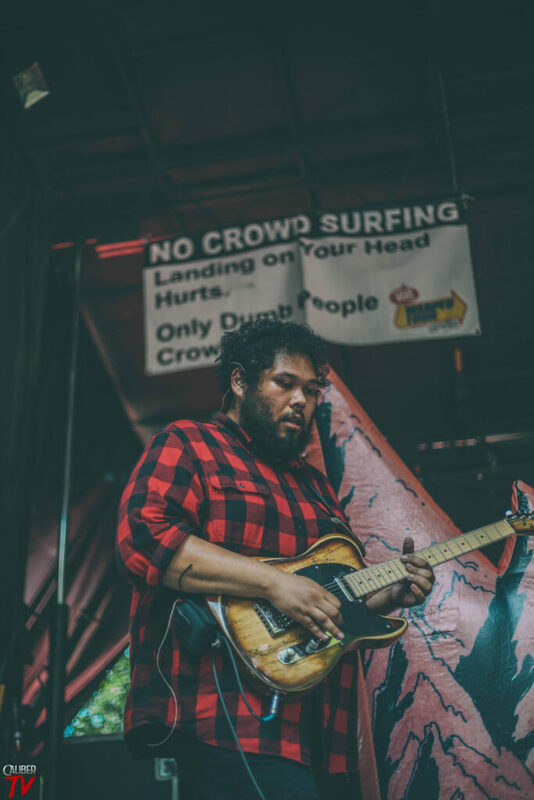 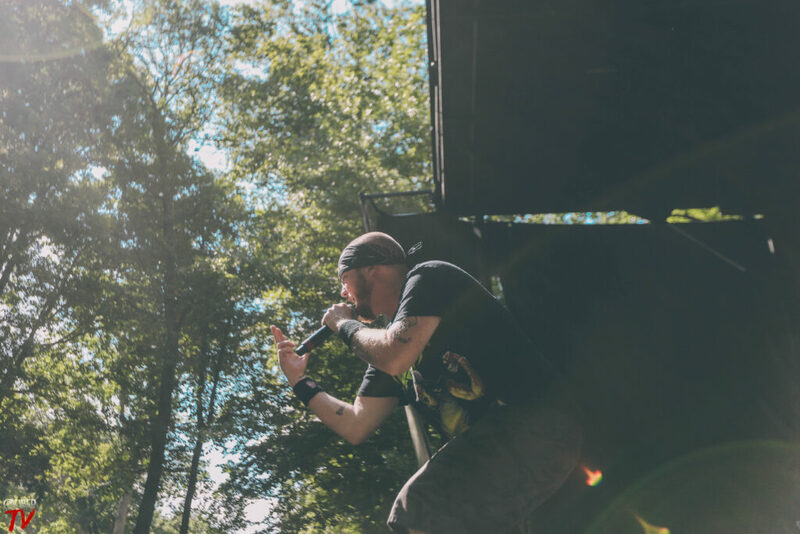 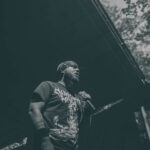 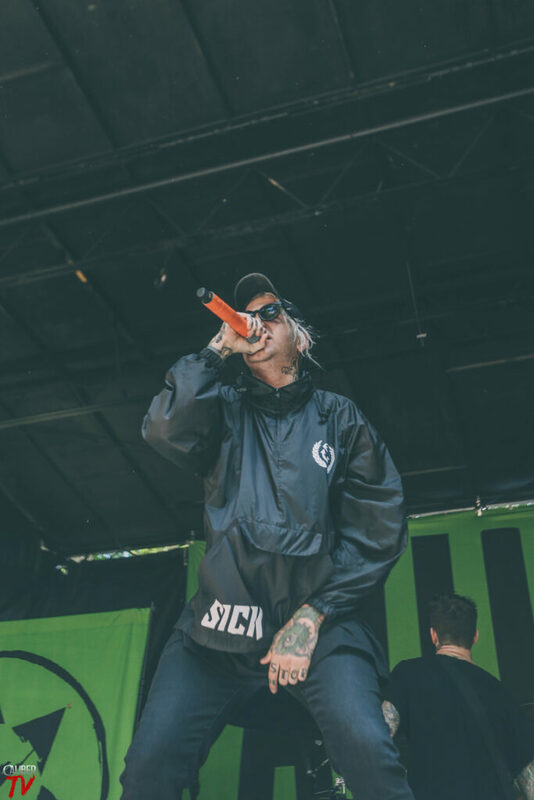 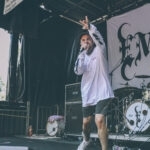 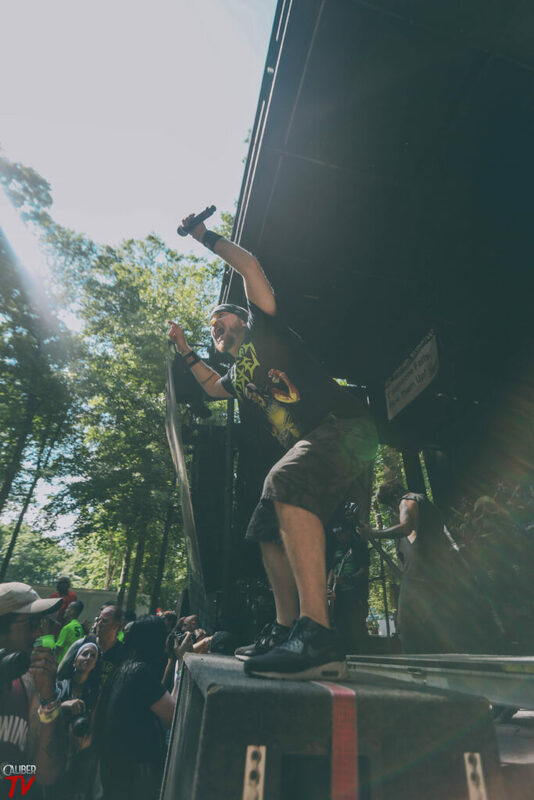 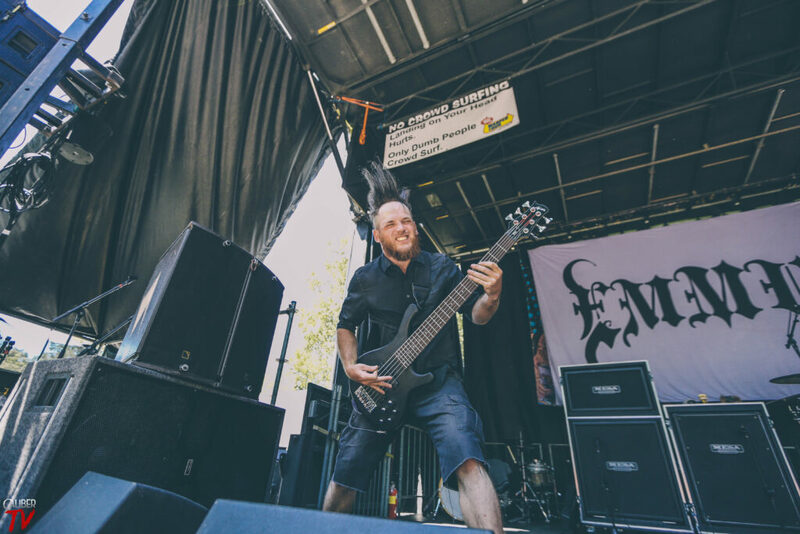 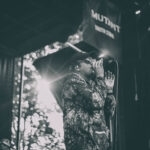 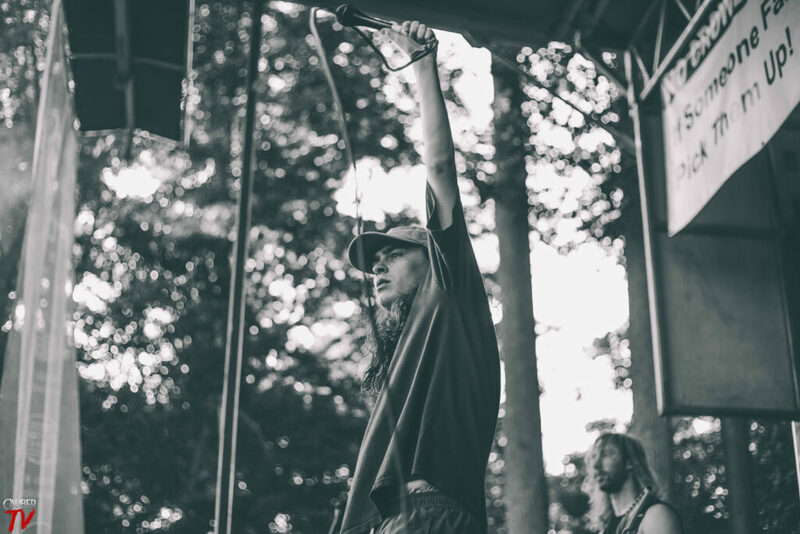 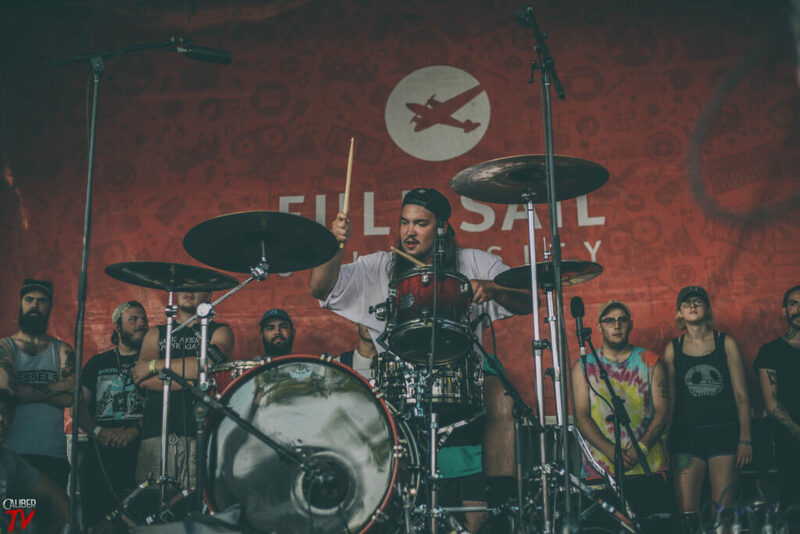 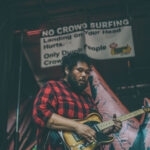 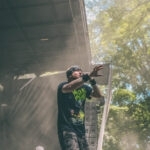 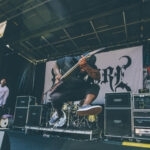 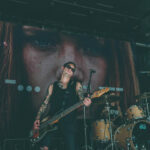 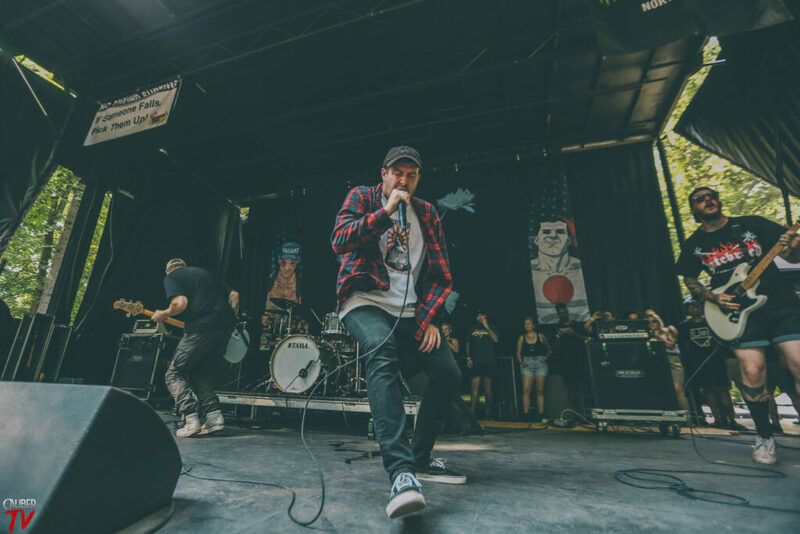 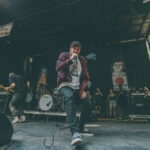 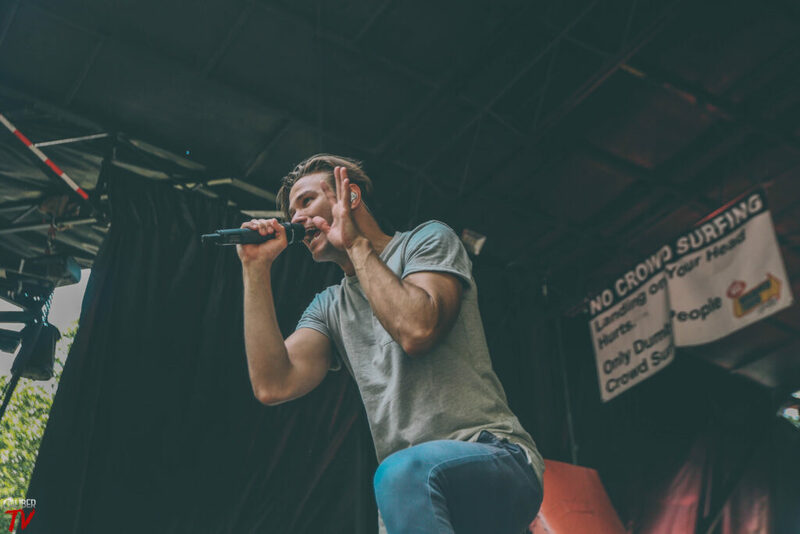 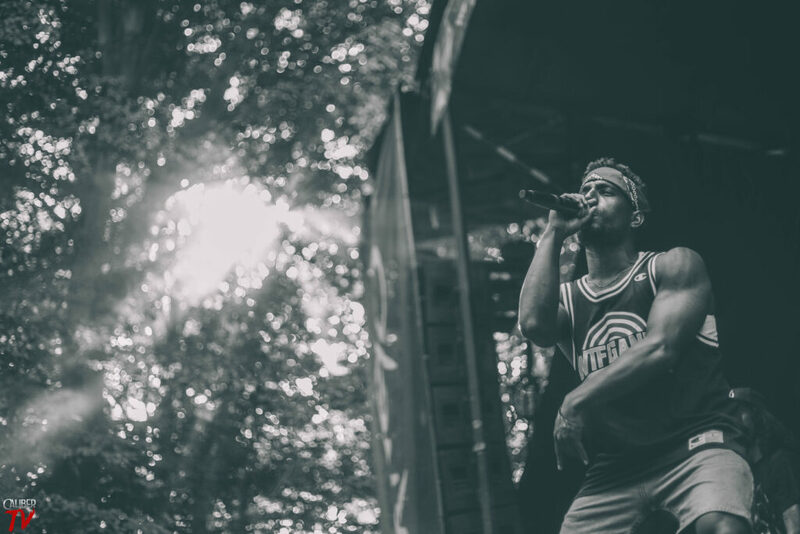 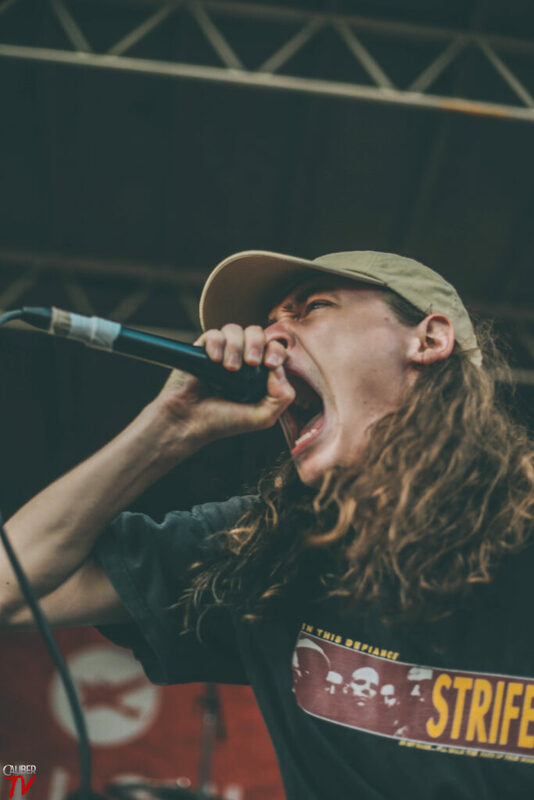 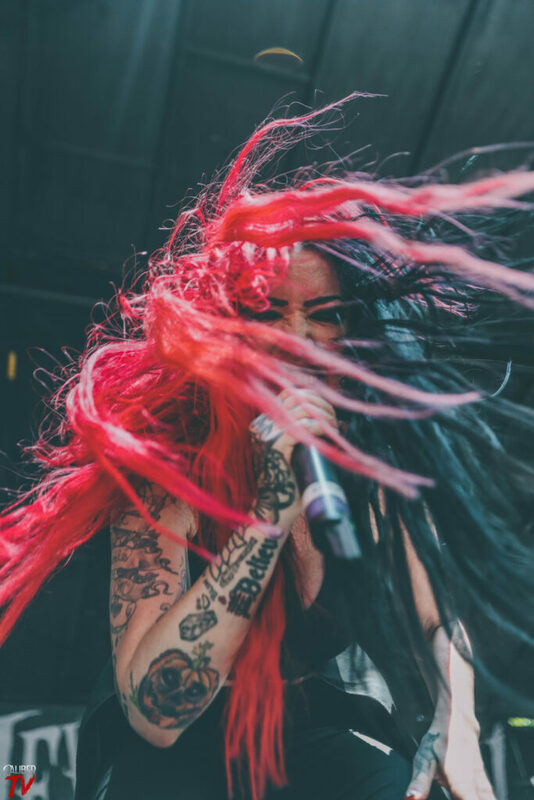 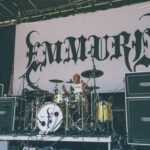 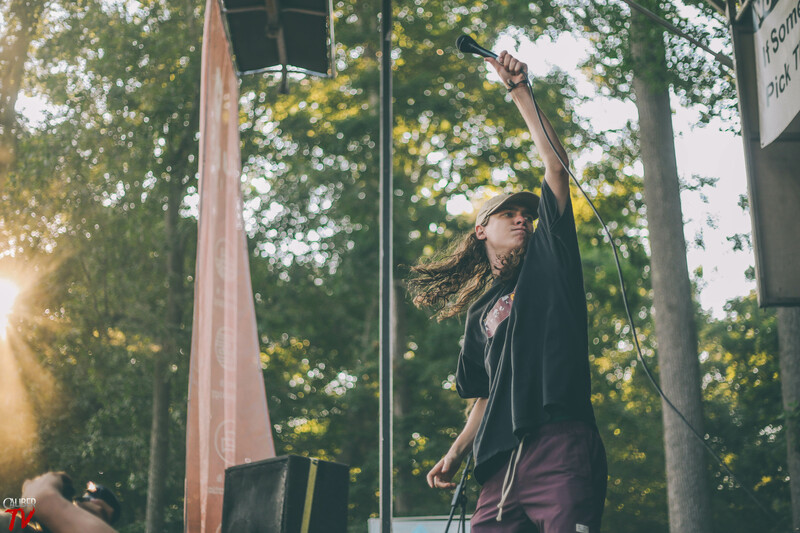 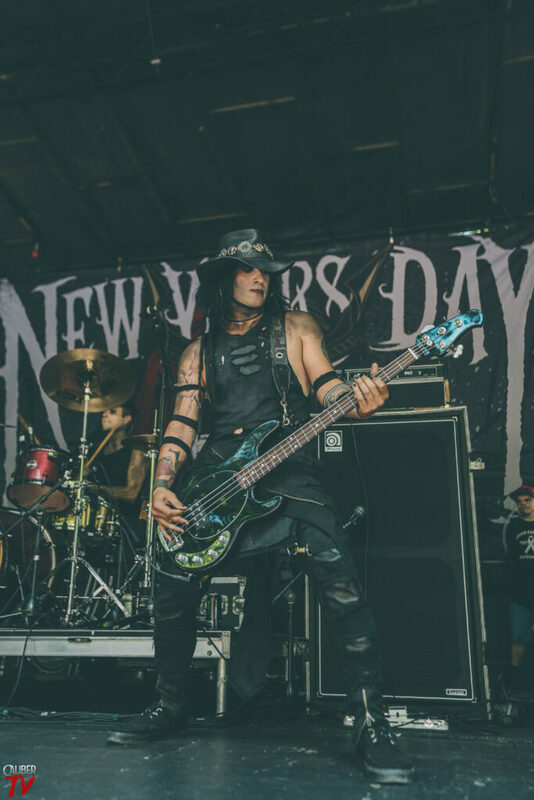 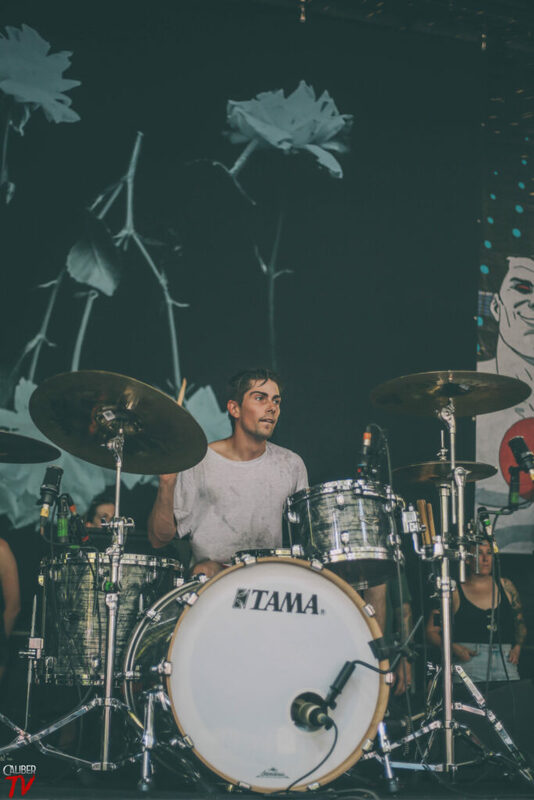 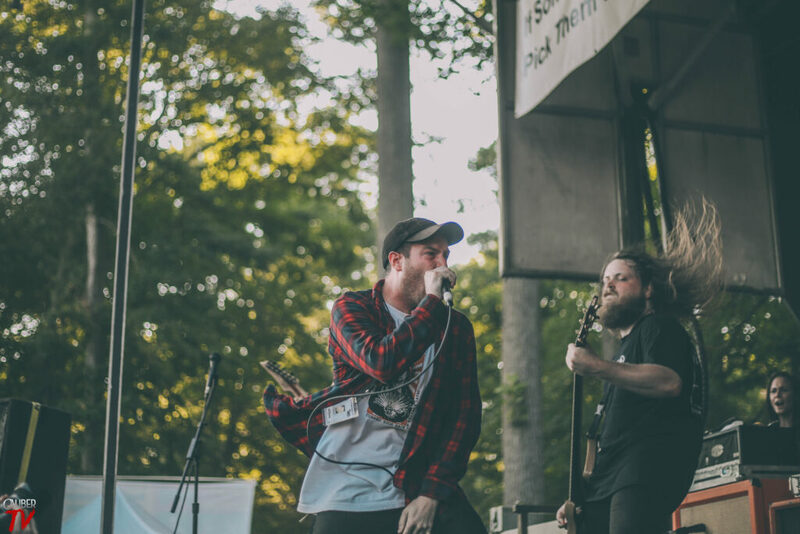 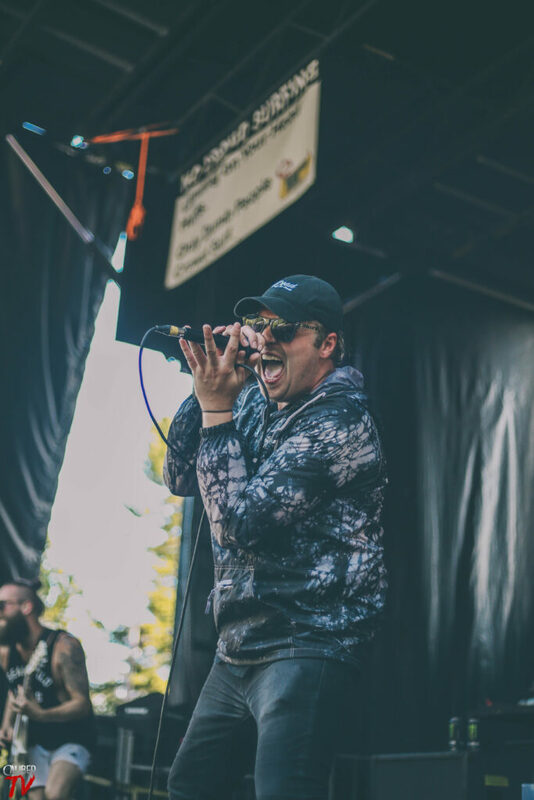 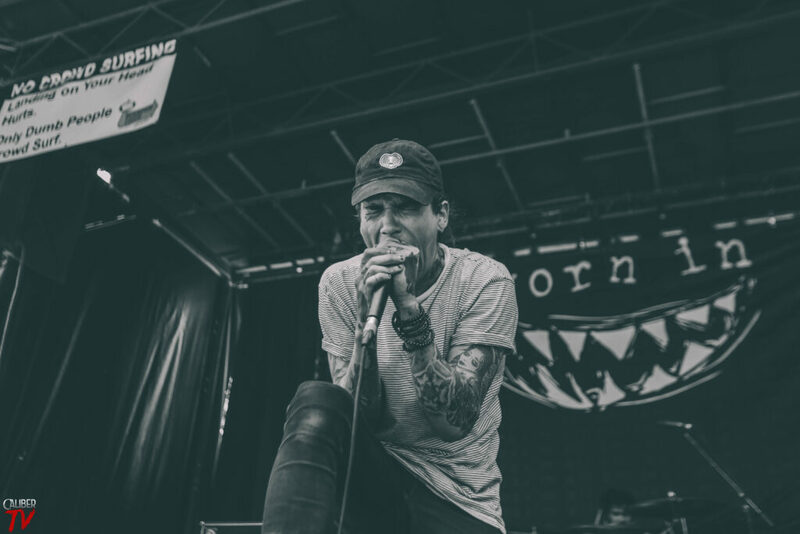 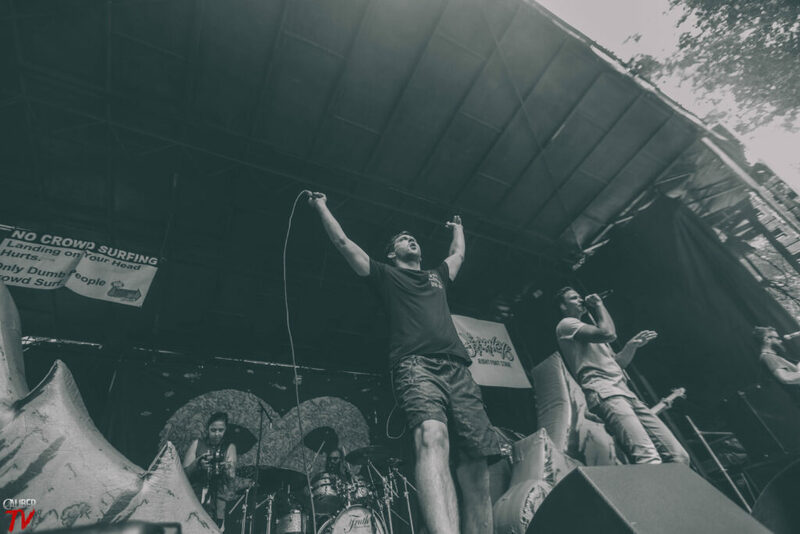 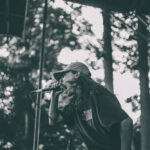 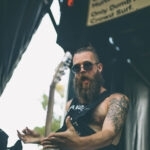 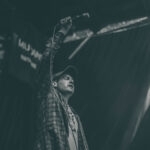 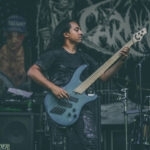 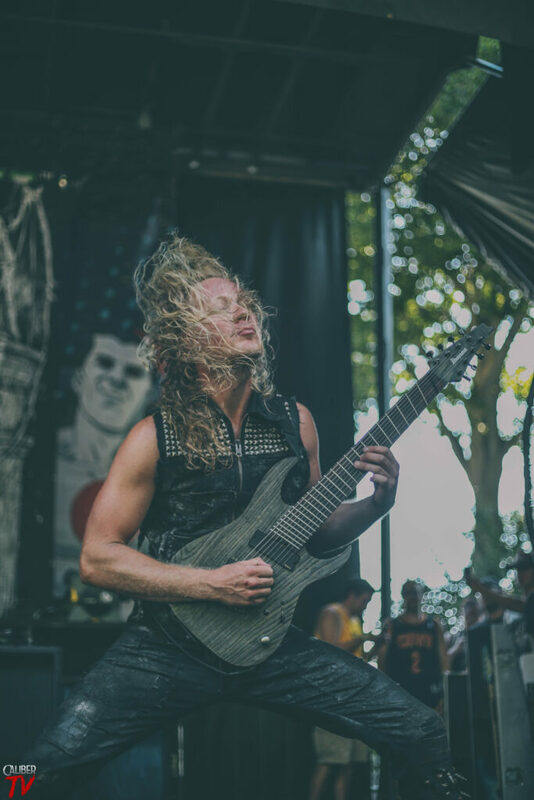 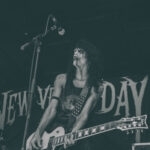 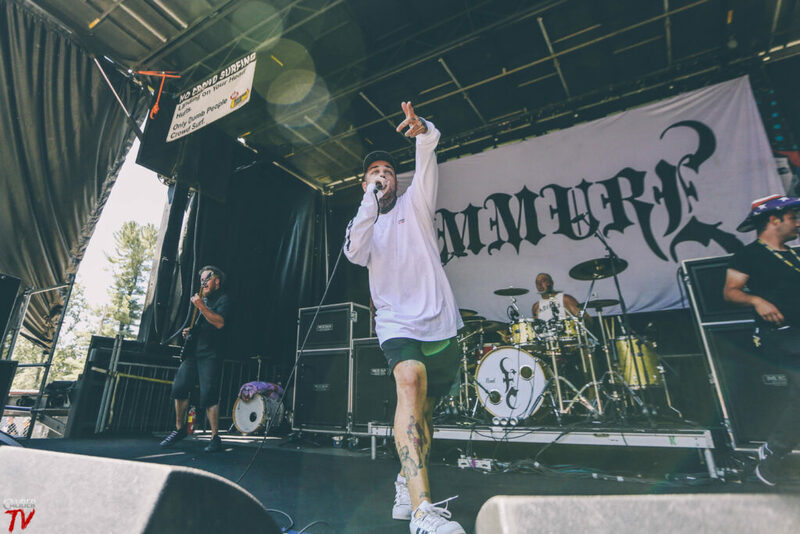 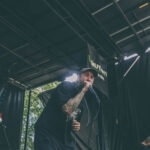 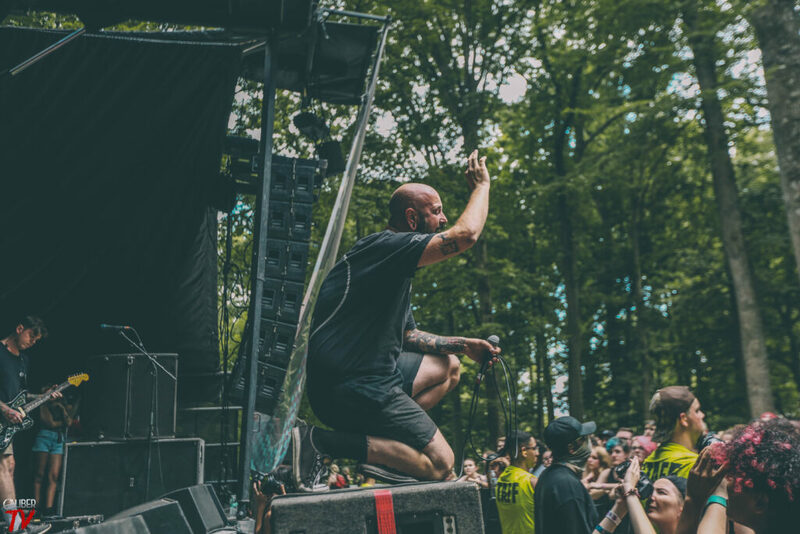 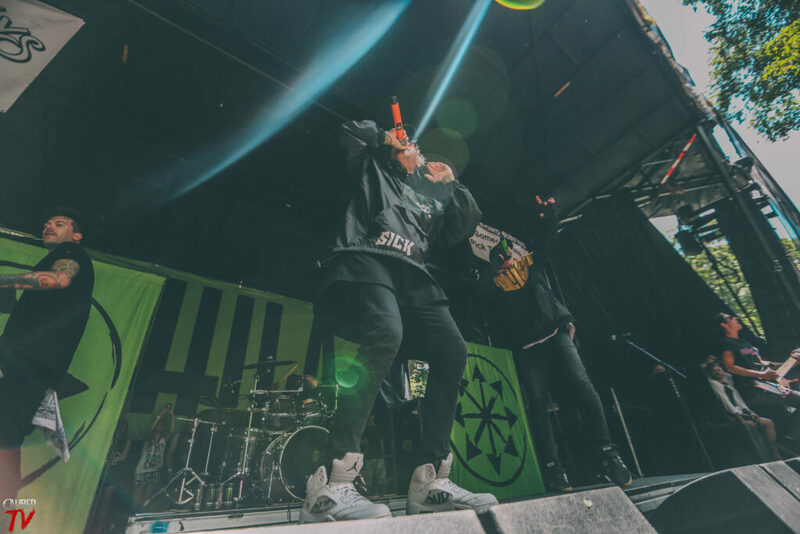 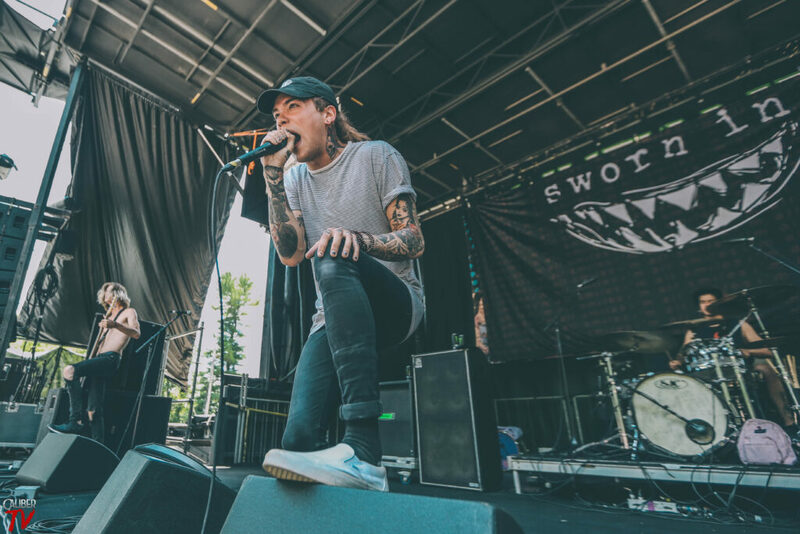 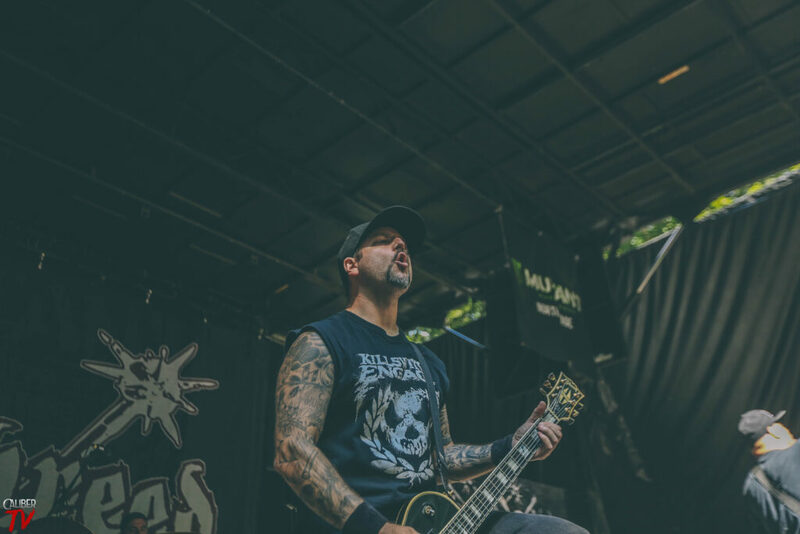 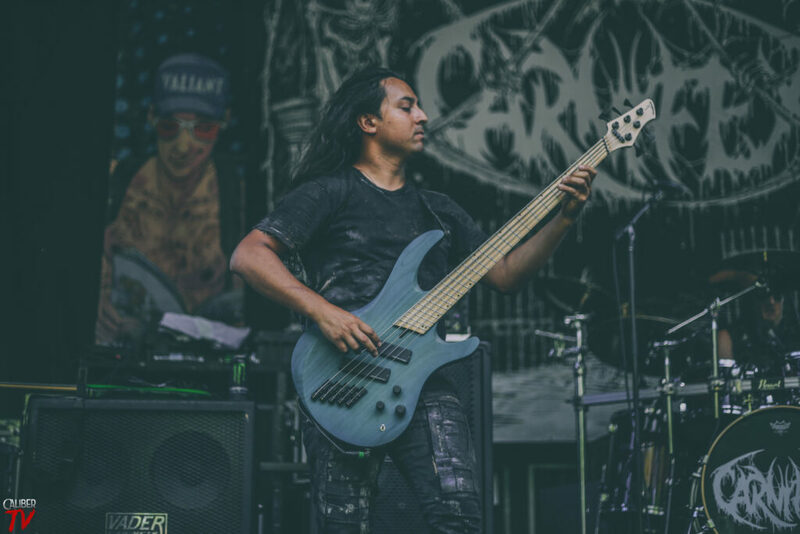 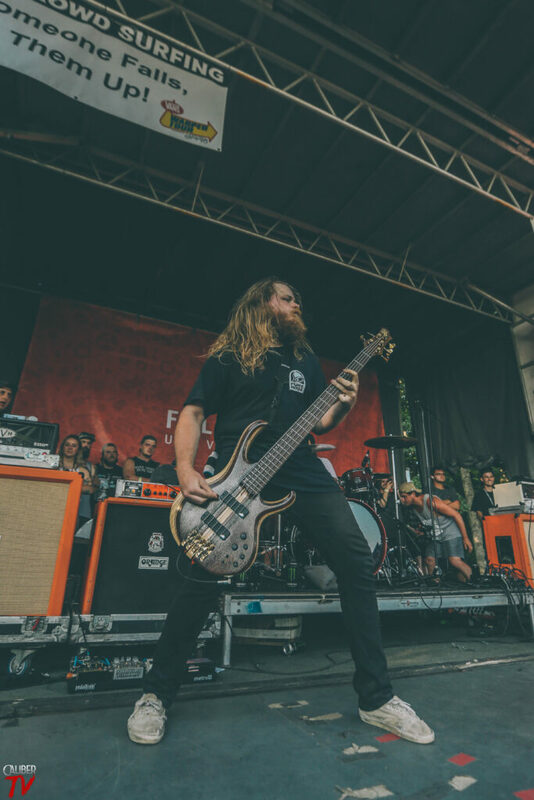 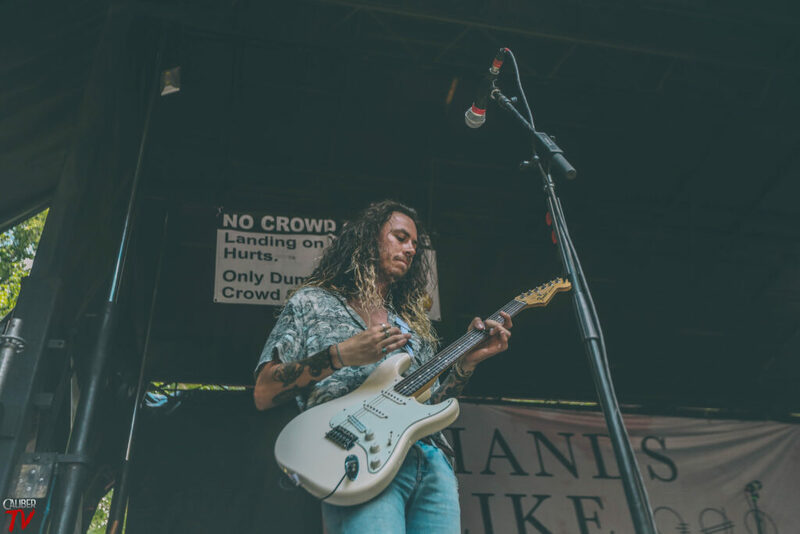 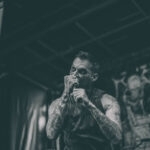 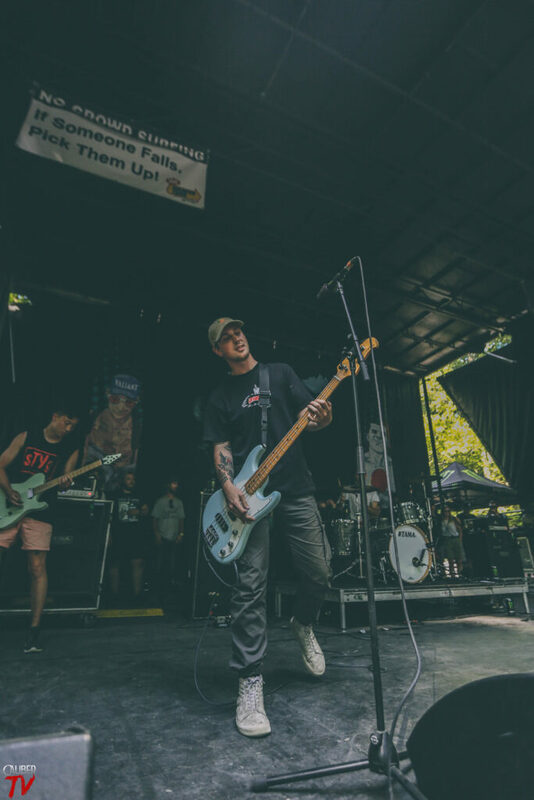 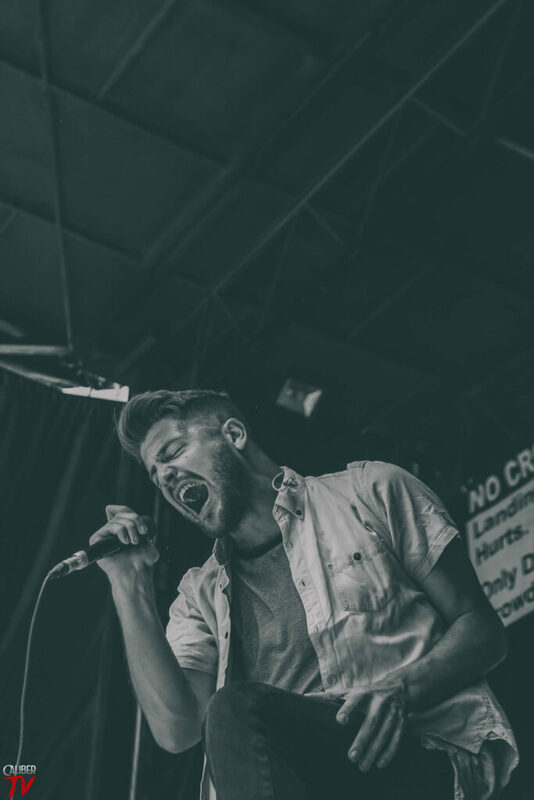 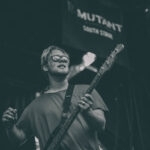 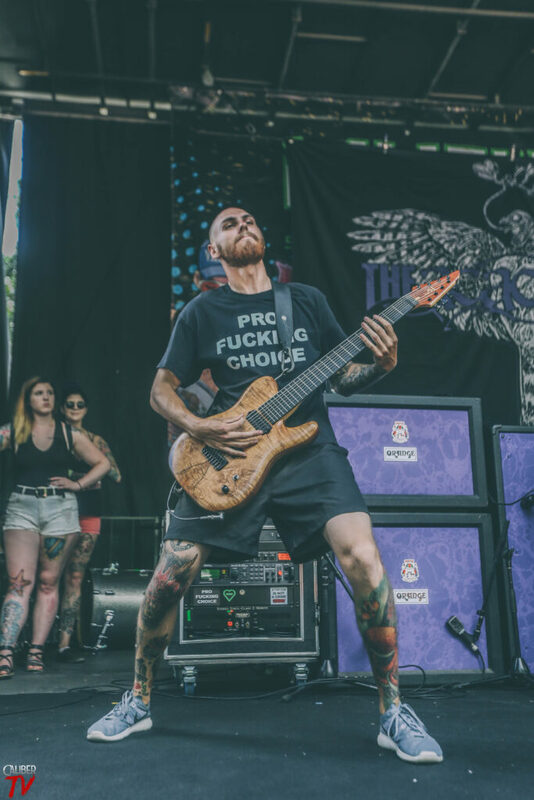 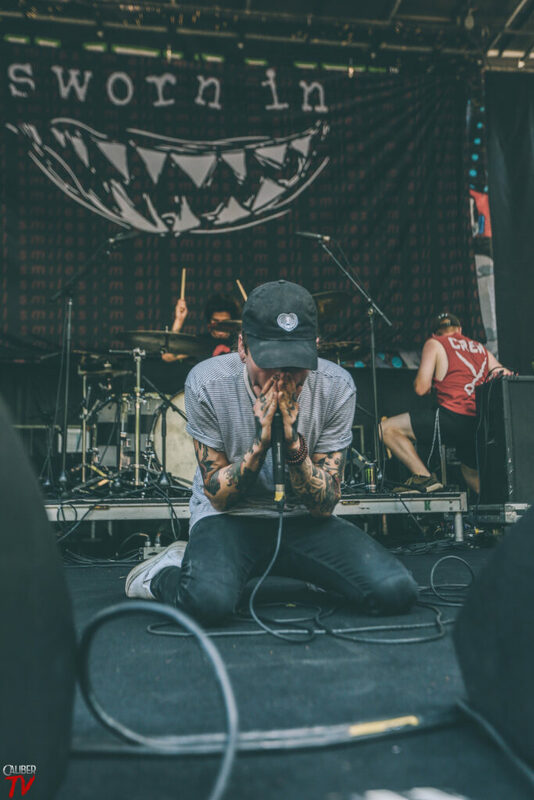 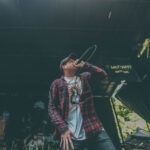 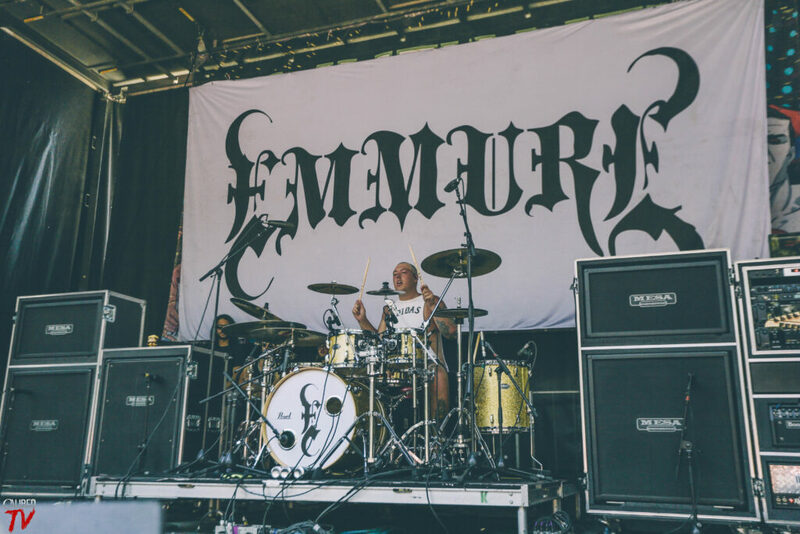 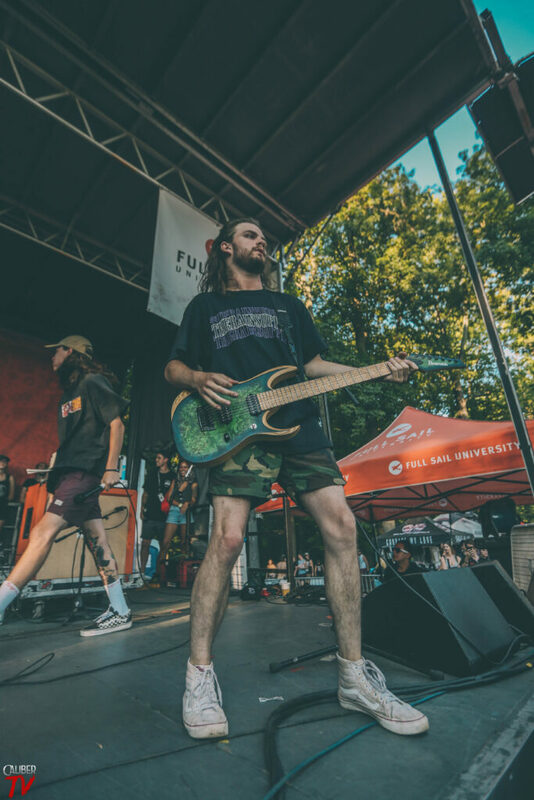 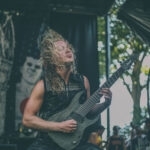 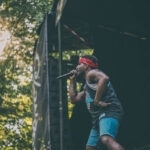 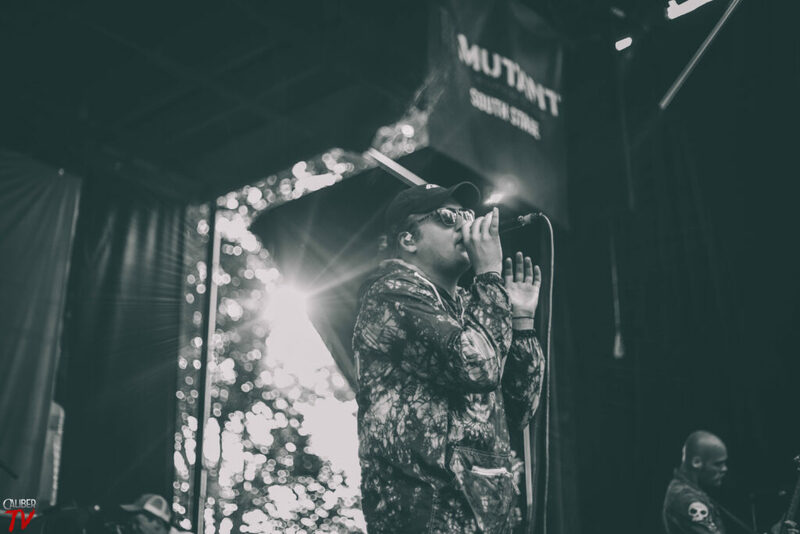 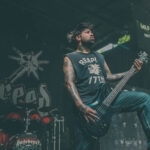 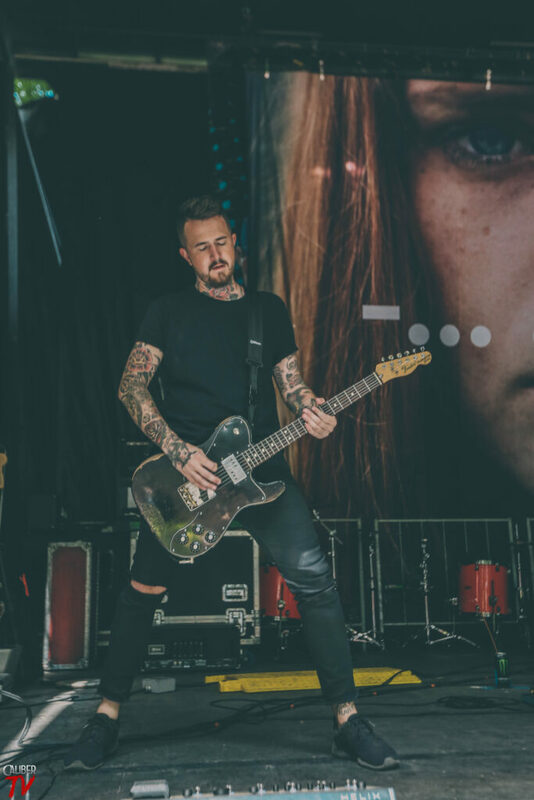 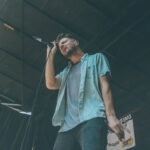 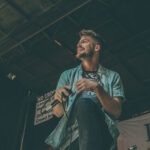 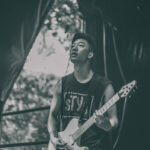 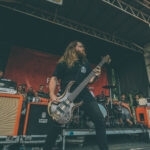 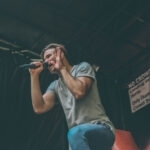 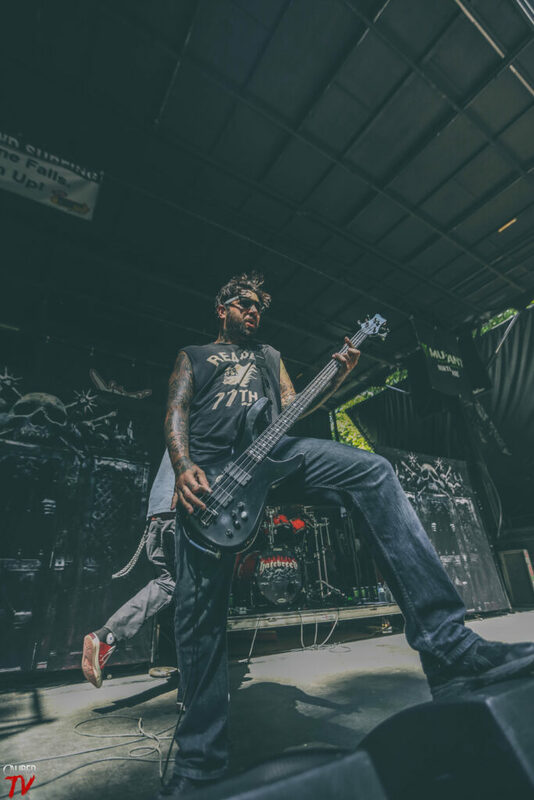 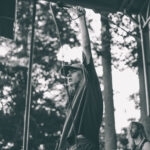 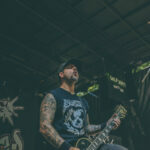 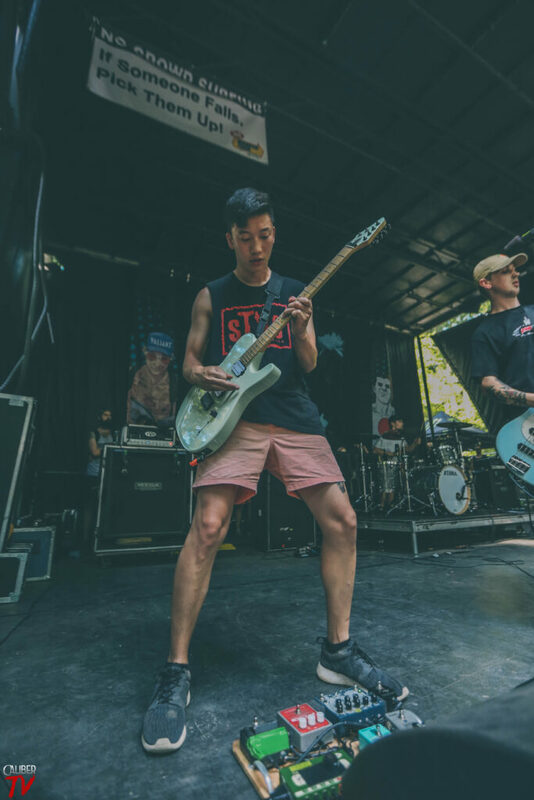 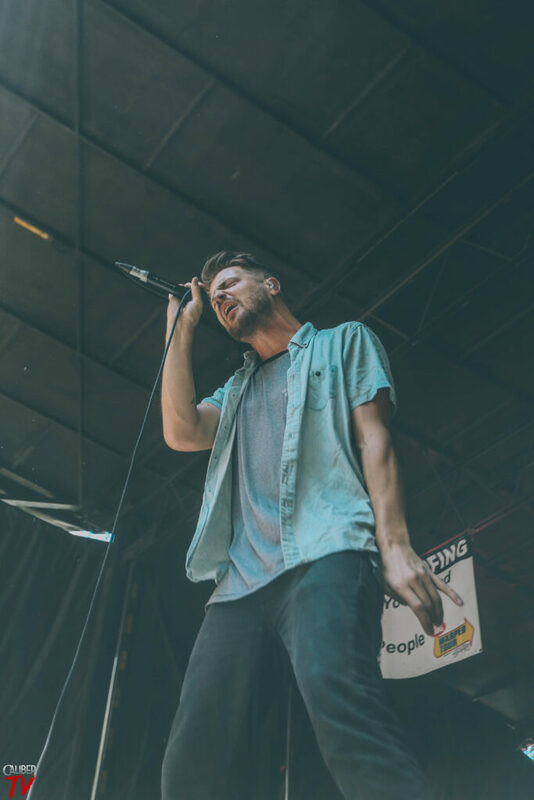 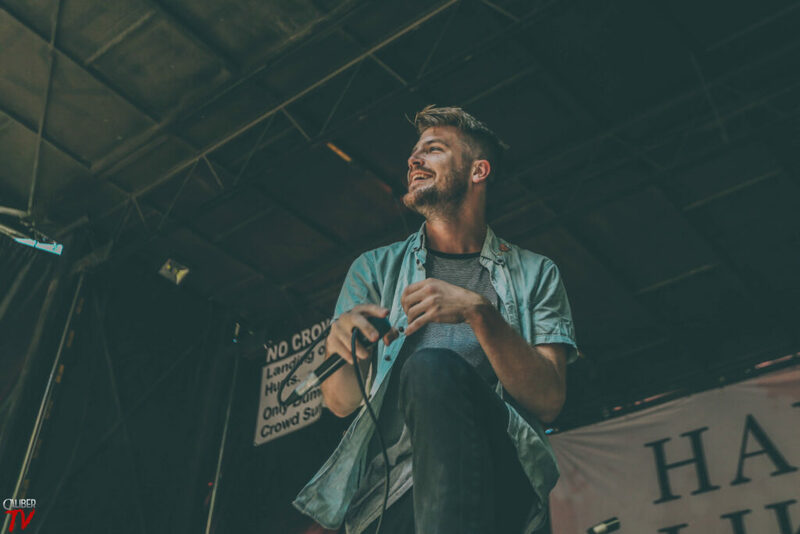 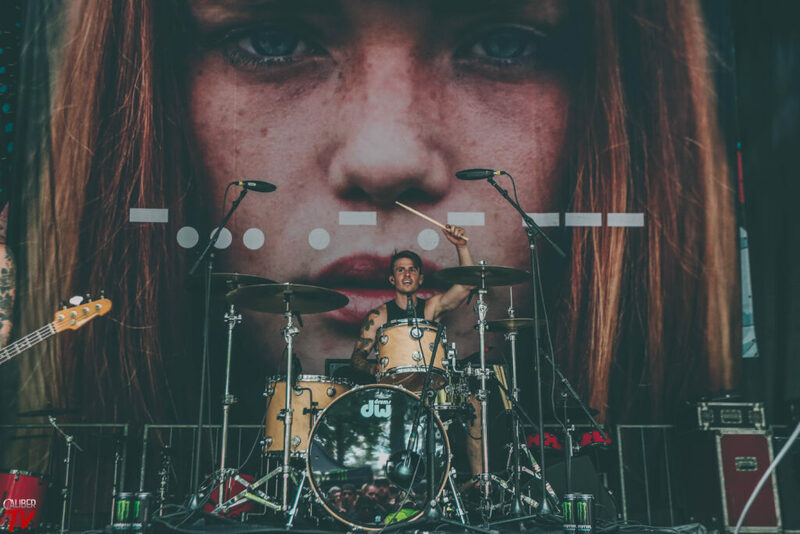 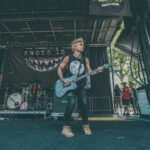 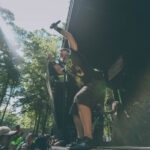 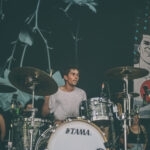 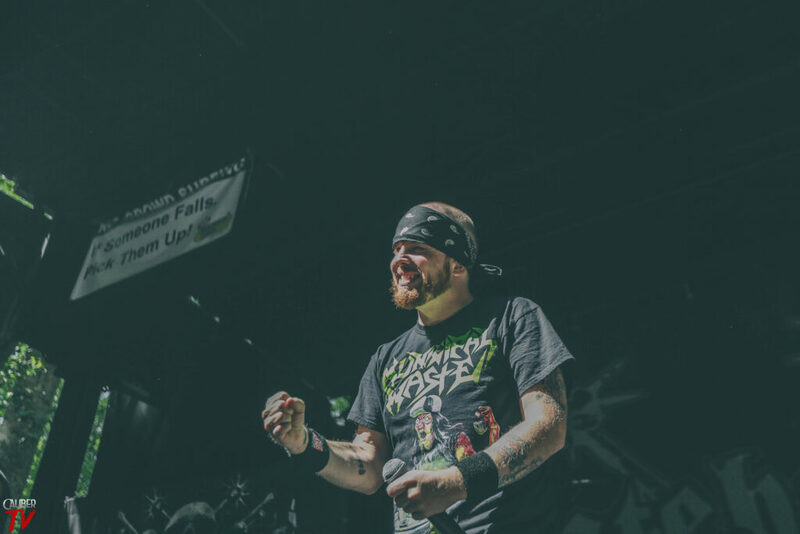 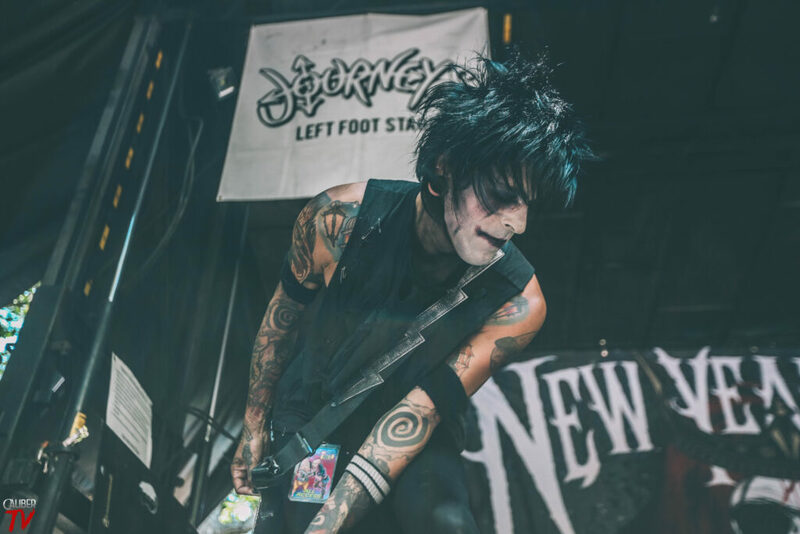 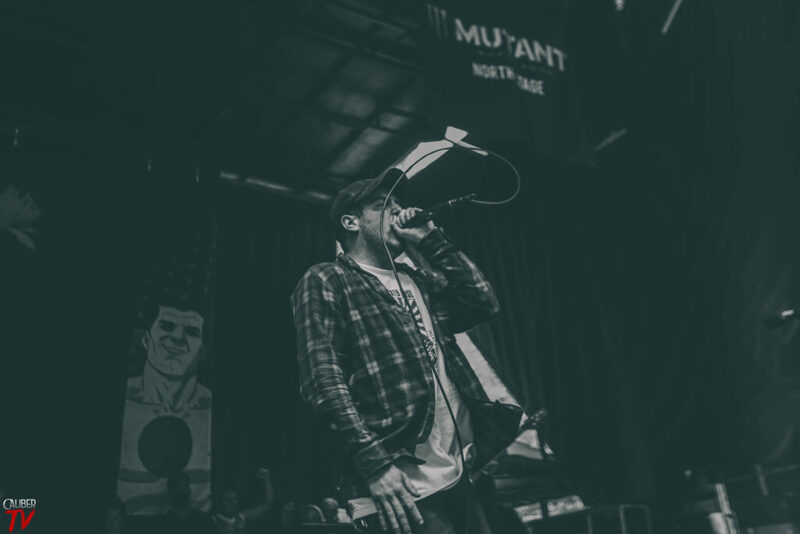 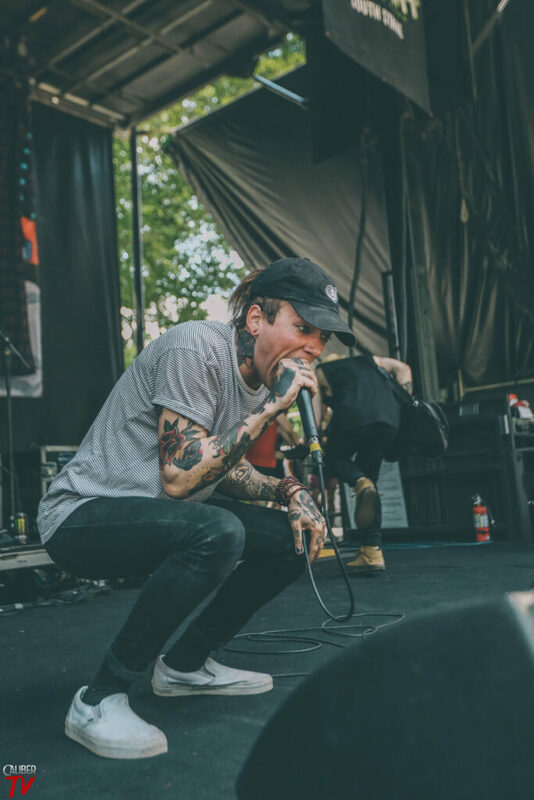 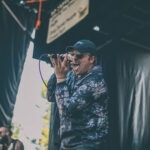 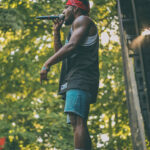 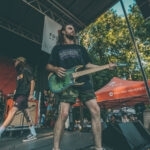 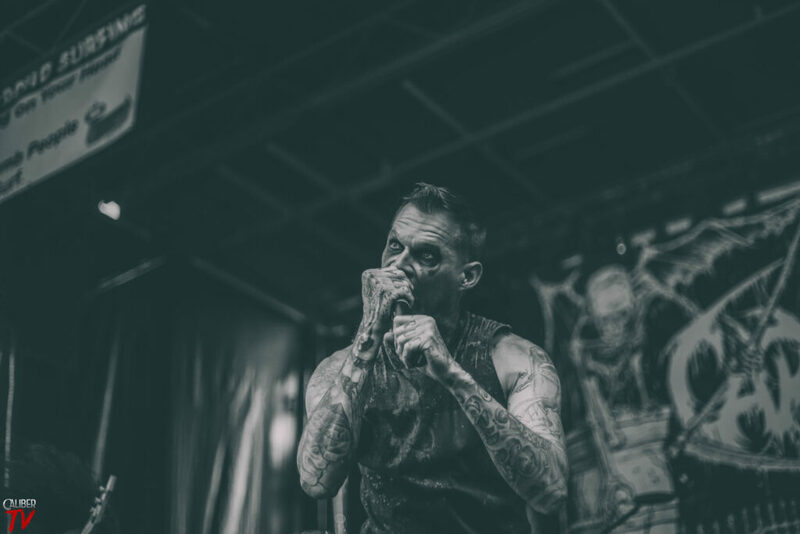 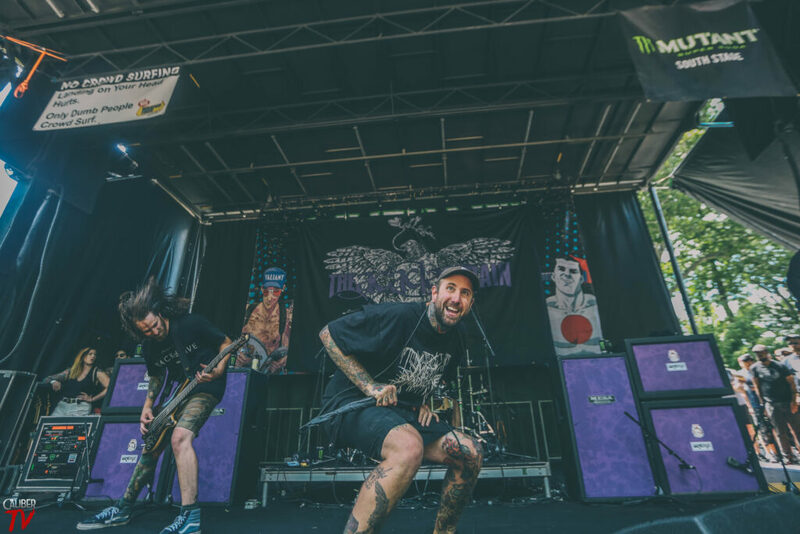 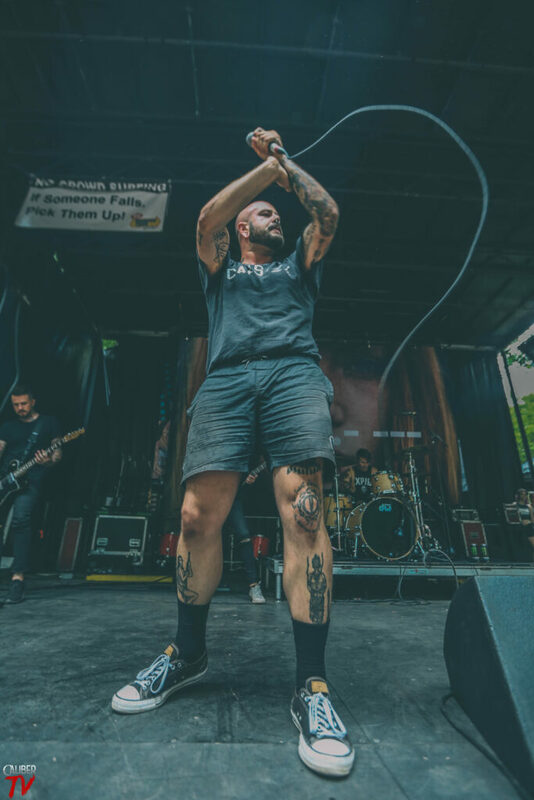 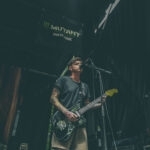 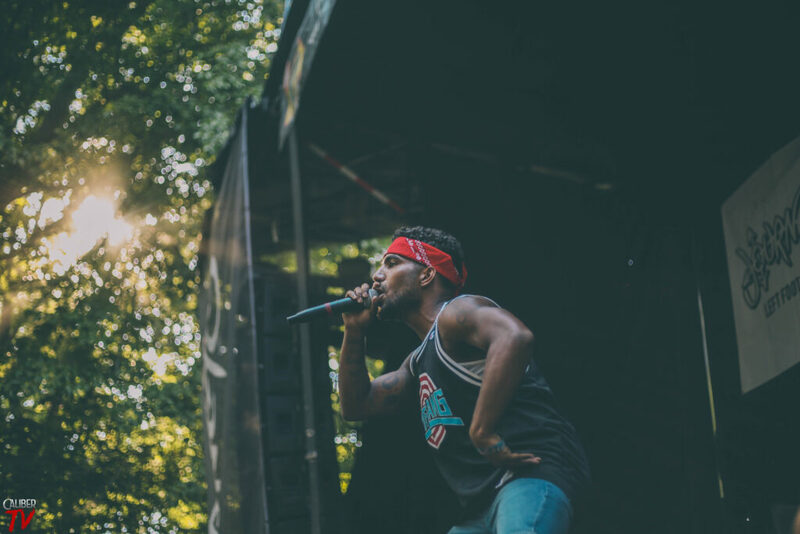 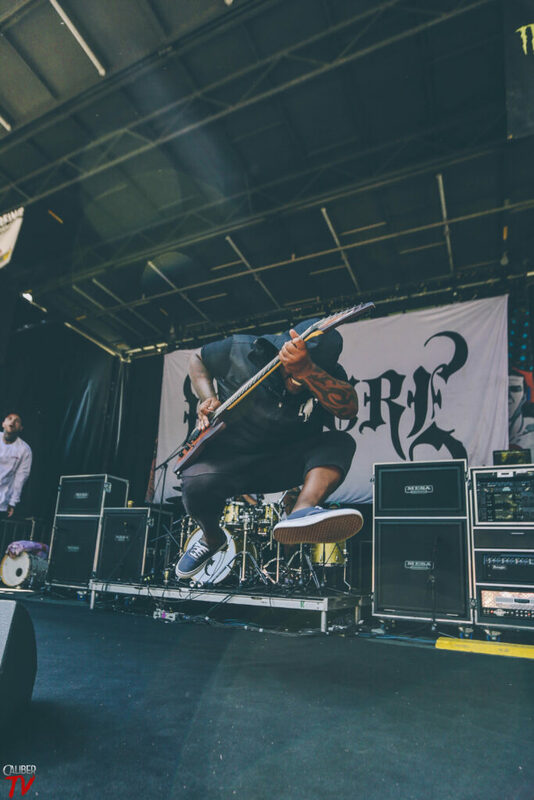 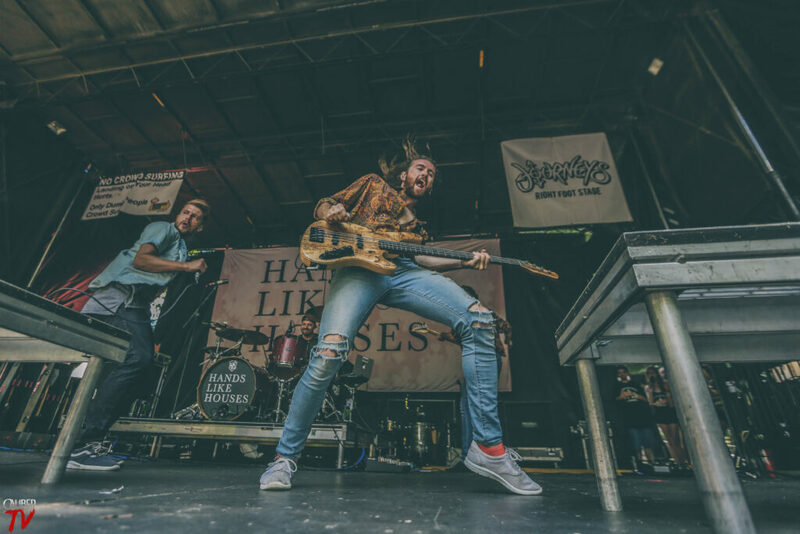 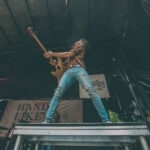 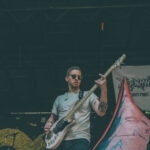 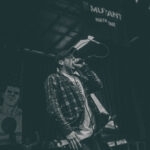 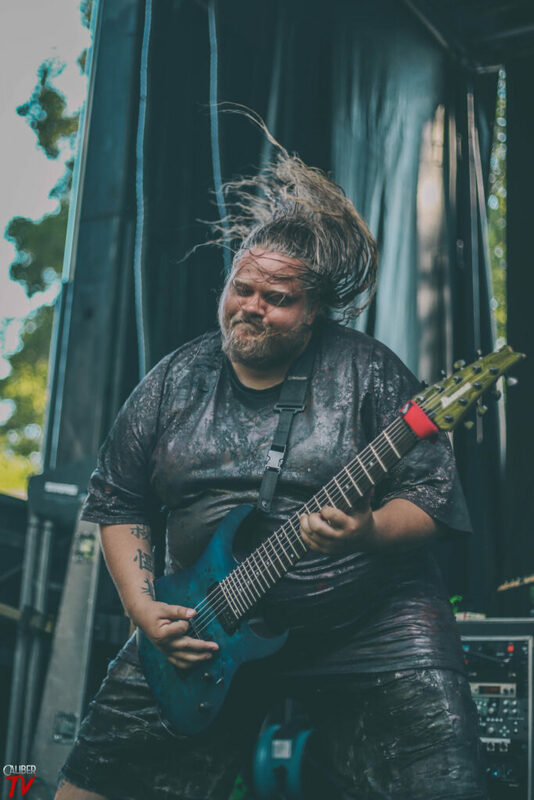 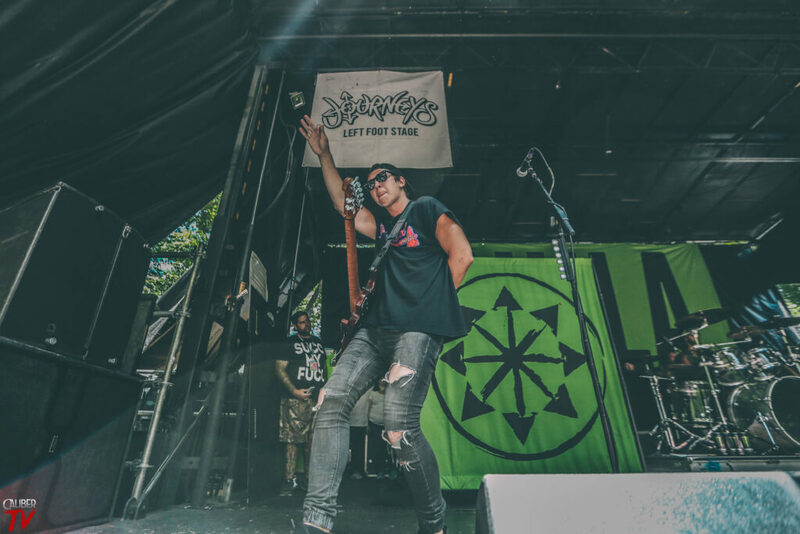 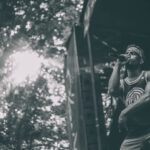 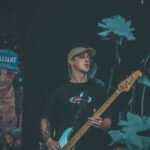 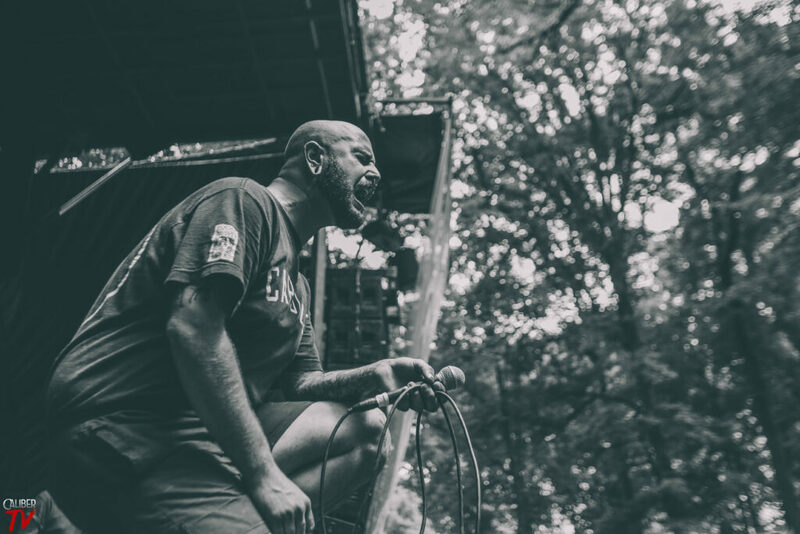 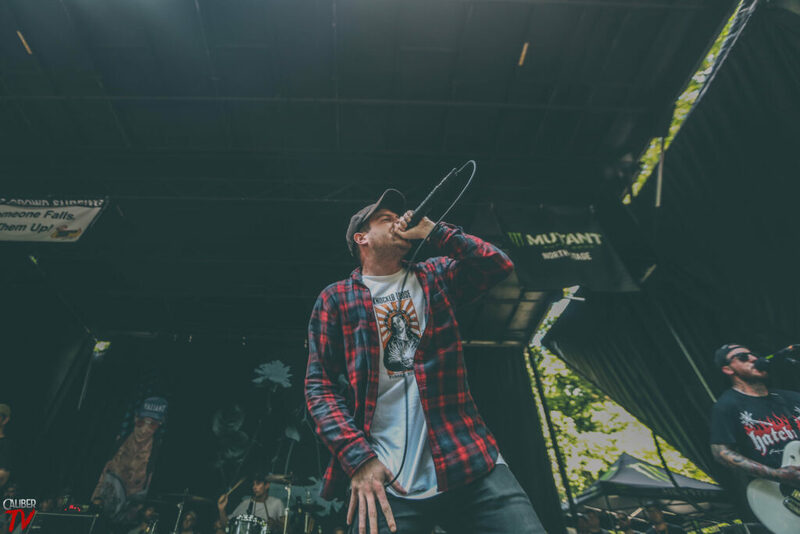 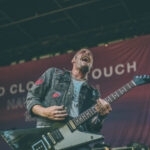 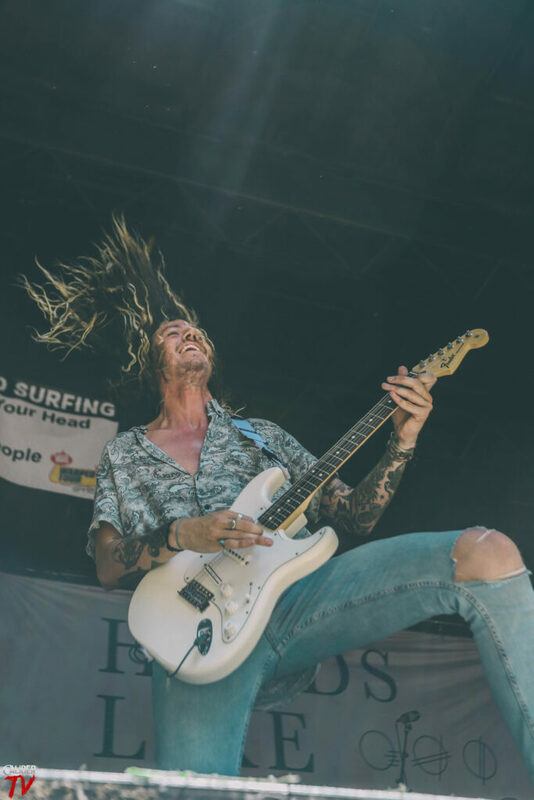 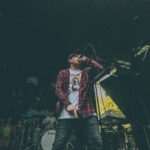 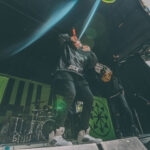 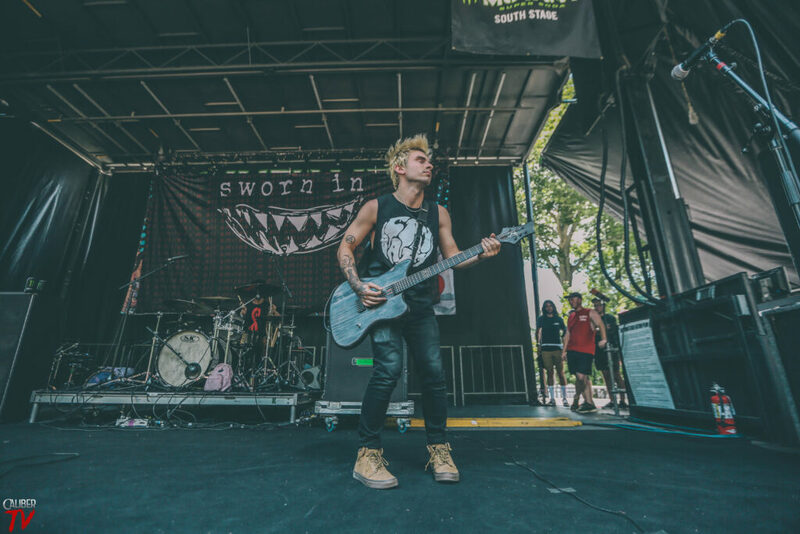 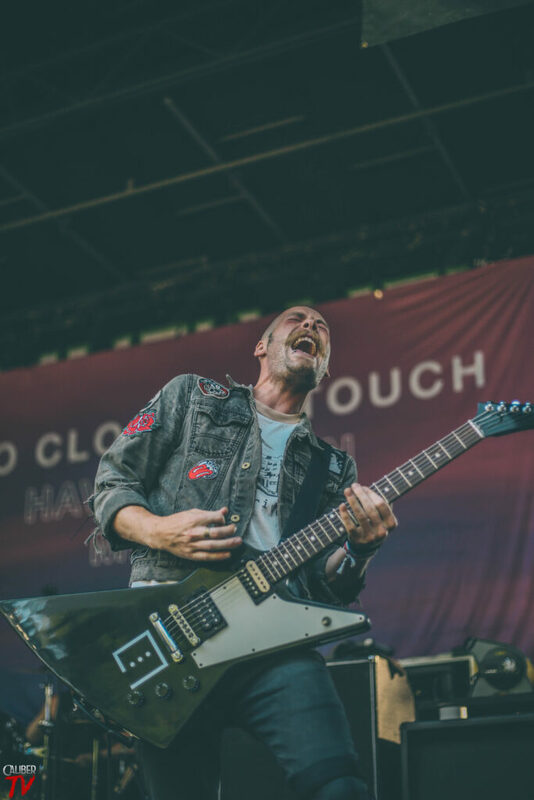 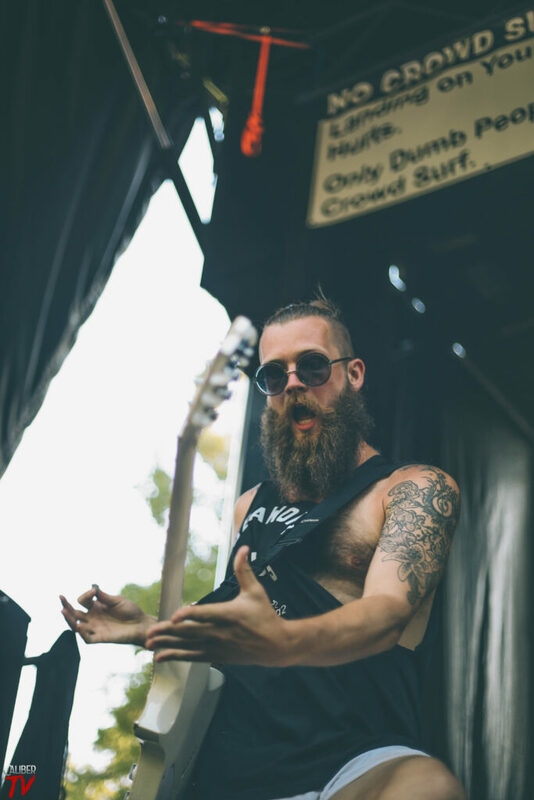 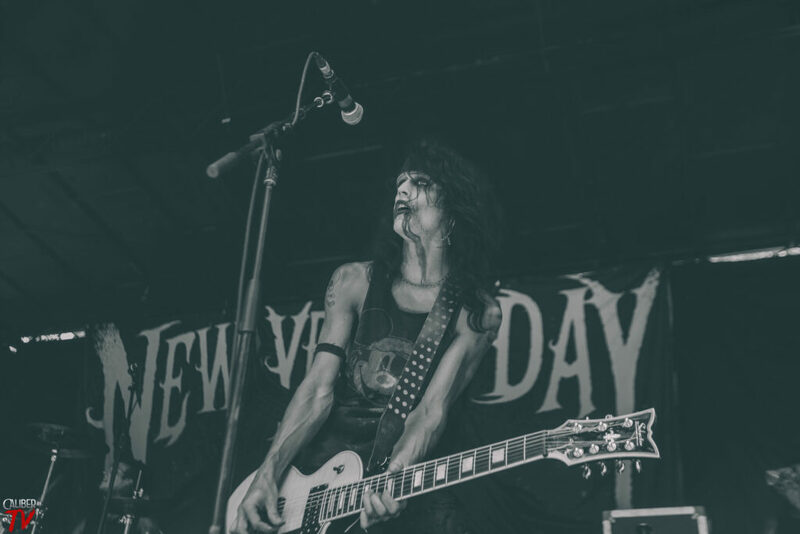 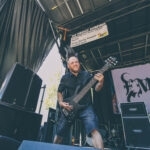 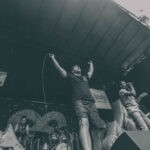 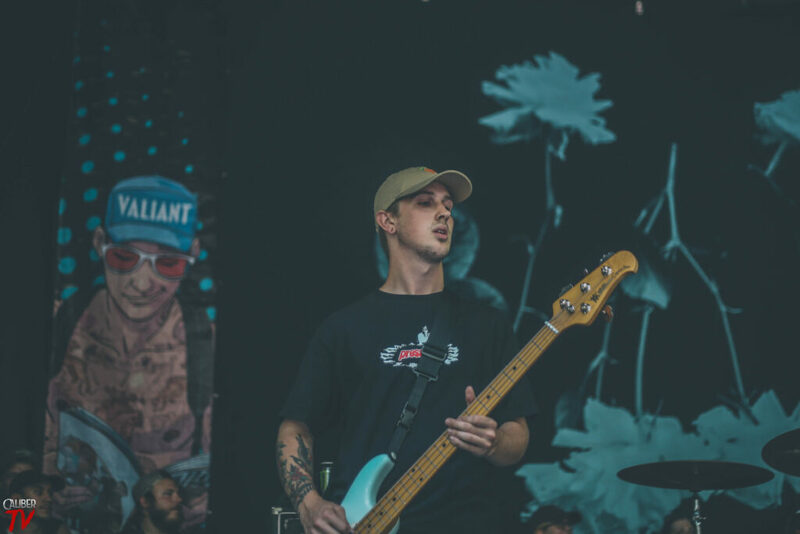 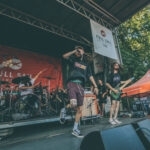 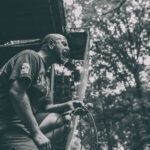 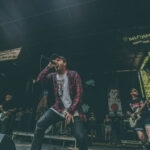 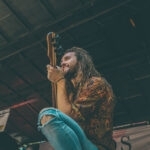 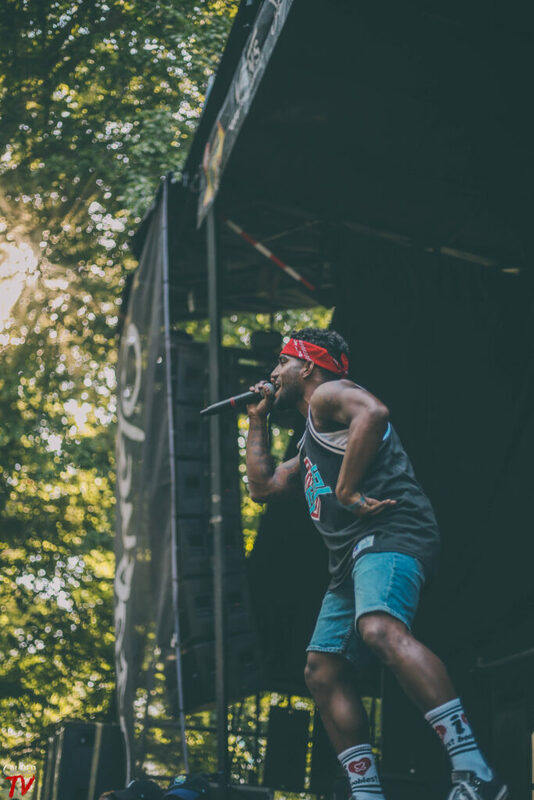 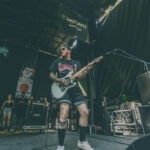 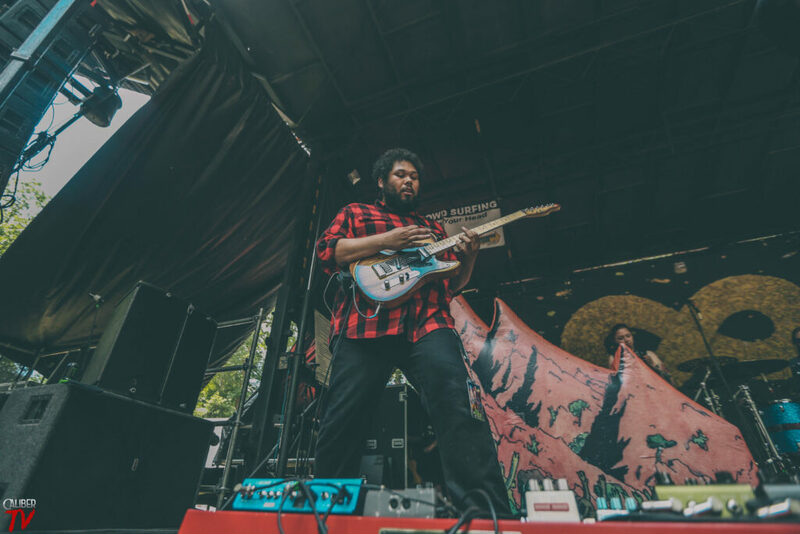 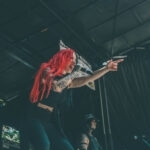 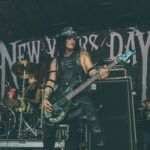 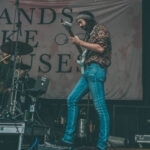 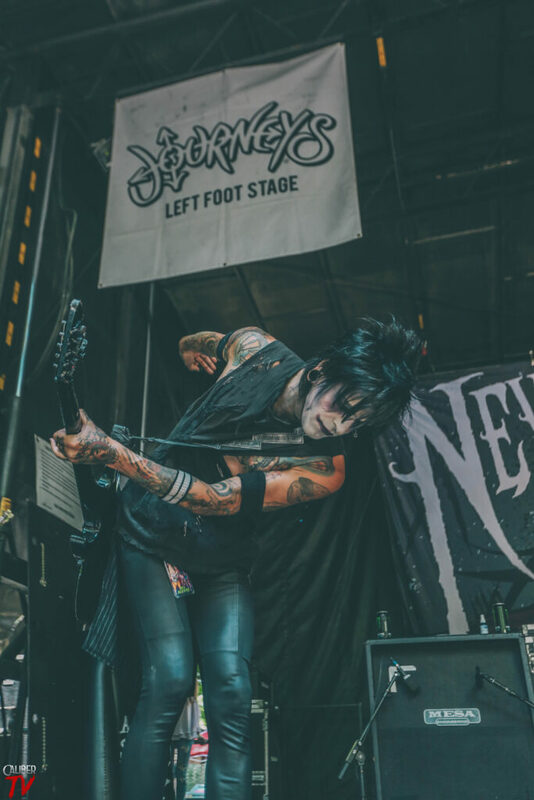 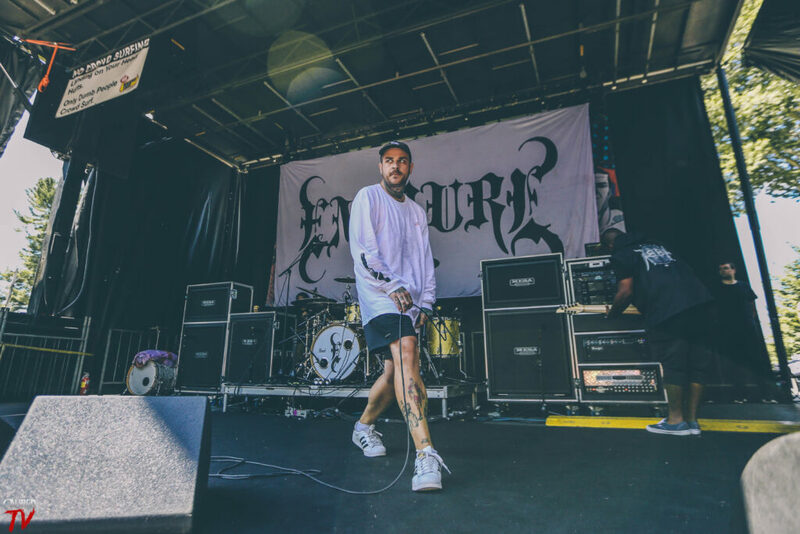 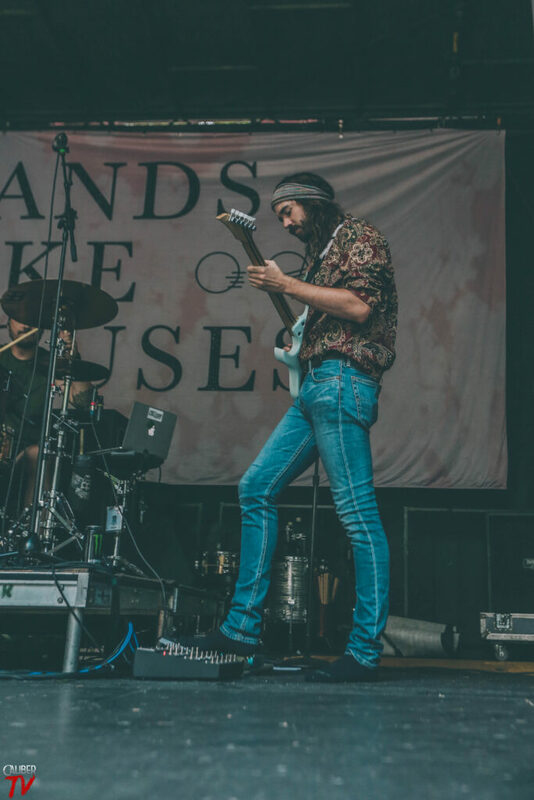 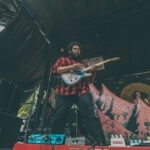 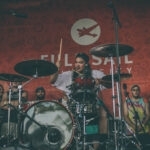 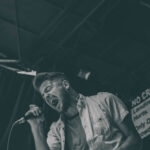 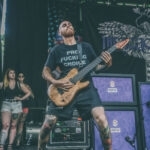 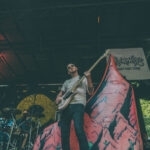 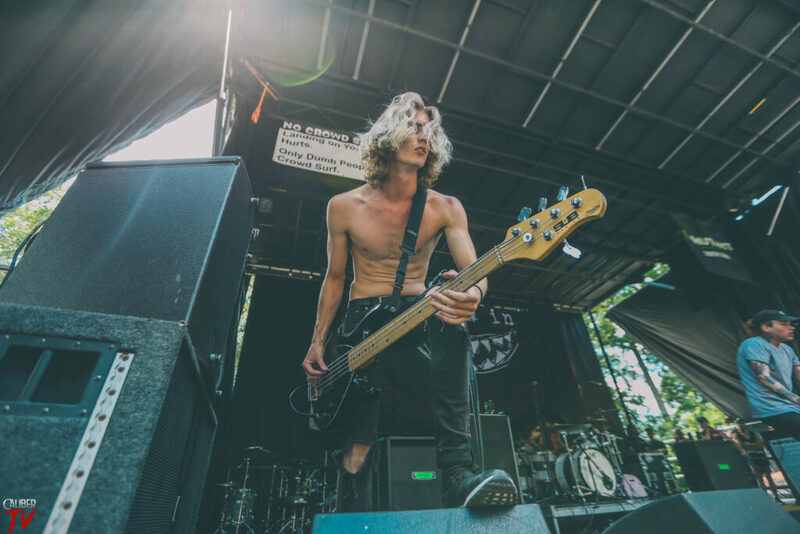 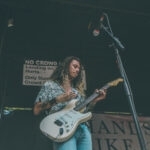 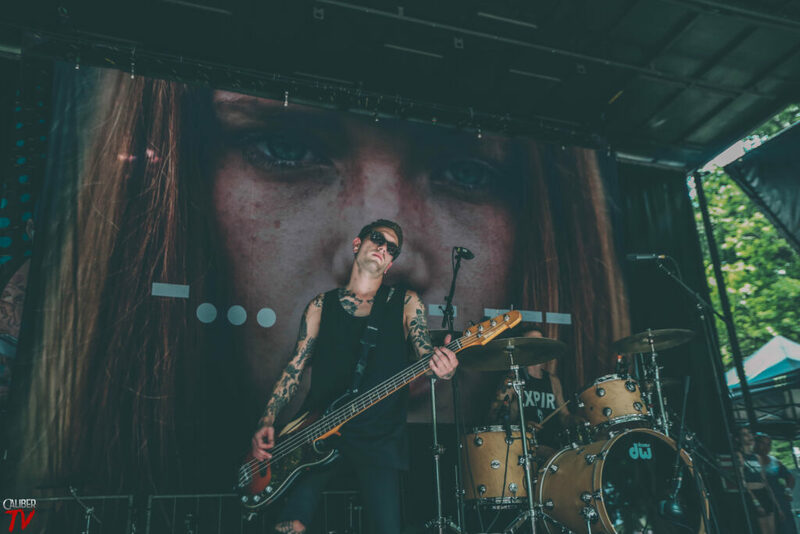 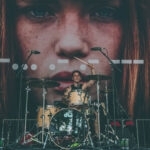 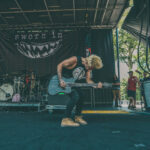 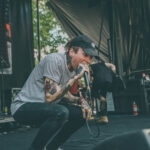 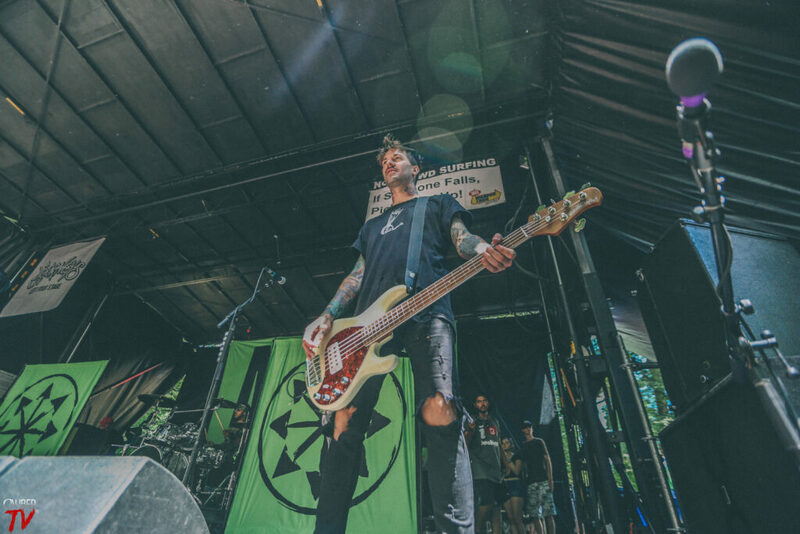 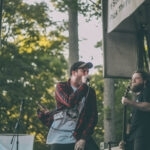 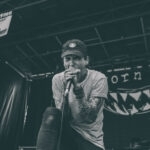 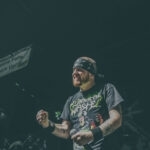 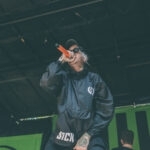 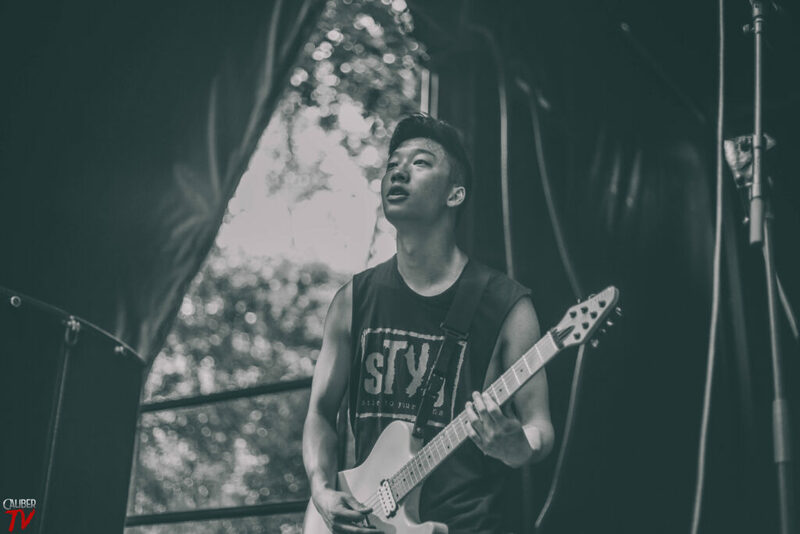 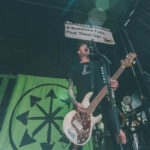 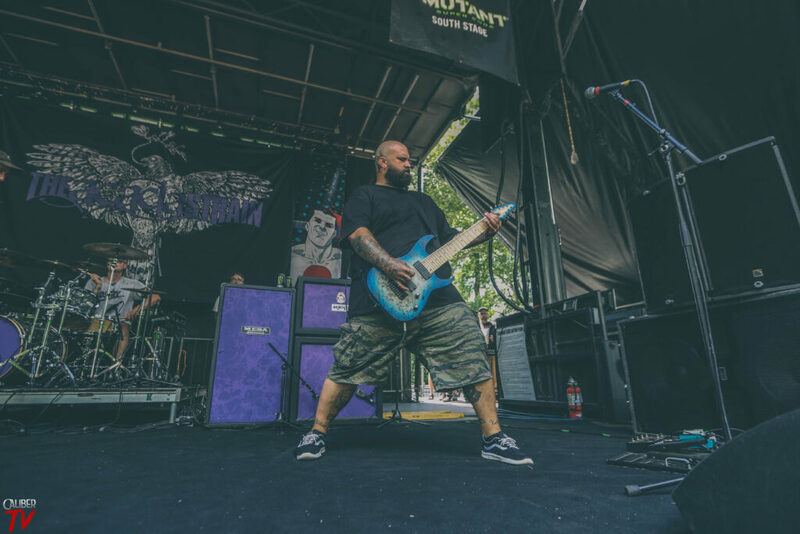 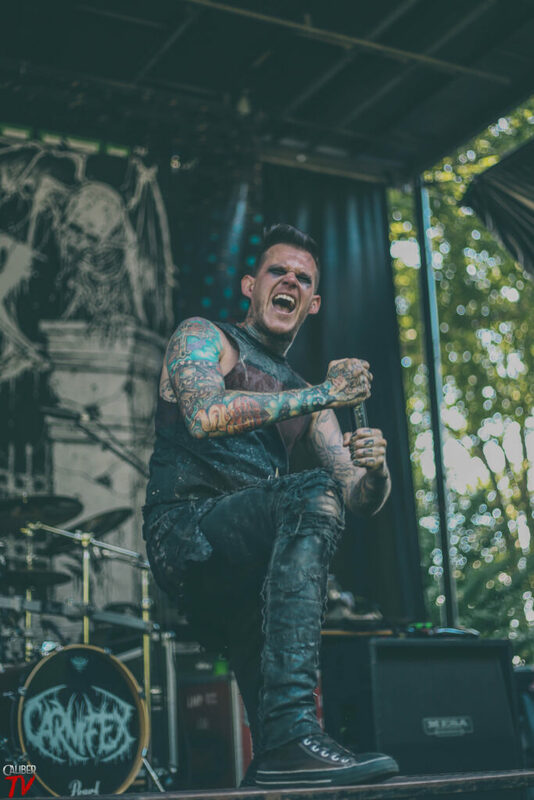 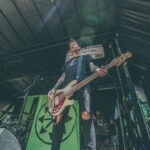 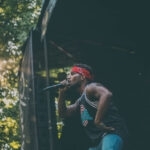 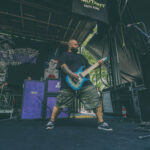 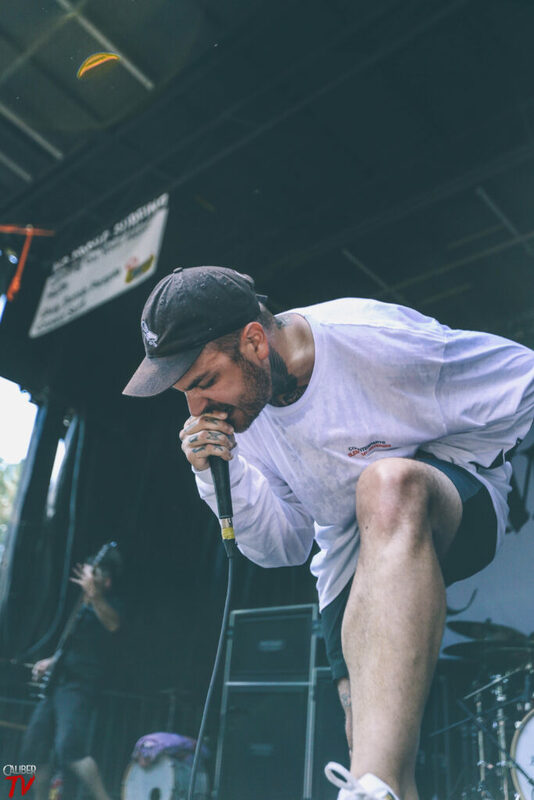 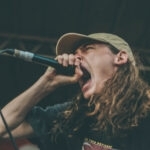 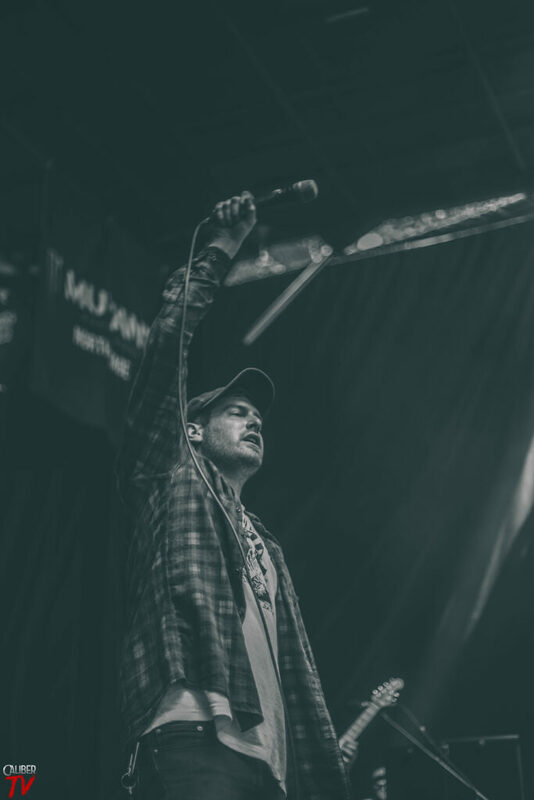 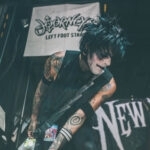 Presented by Journey’s, the Vans Warped Tour returned once again to Merriweather Post Pavilion in Columbia, MD on this perfect day of sunshine and warm weather. 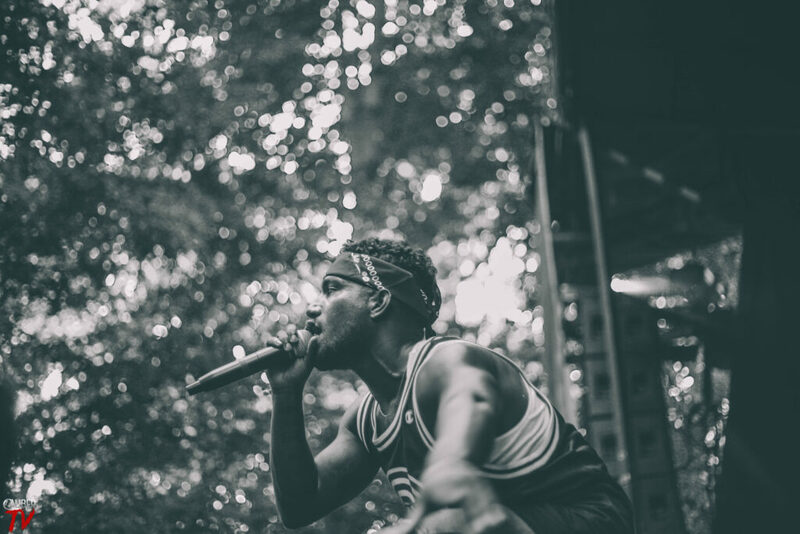 During the course of the day, photographer Sarah Eckstine was there to cover all the action. 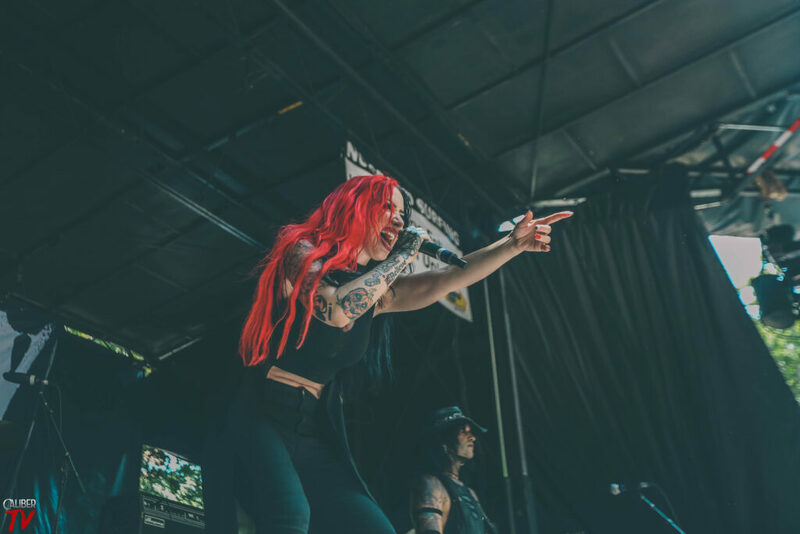 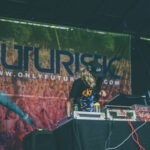 Check out part two of the gallery below and check out part one here!